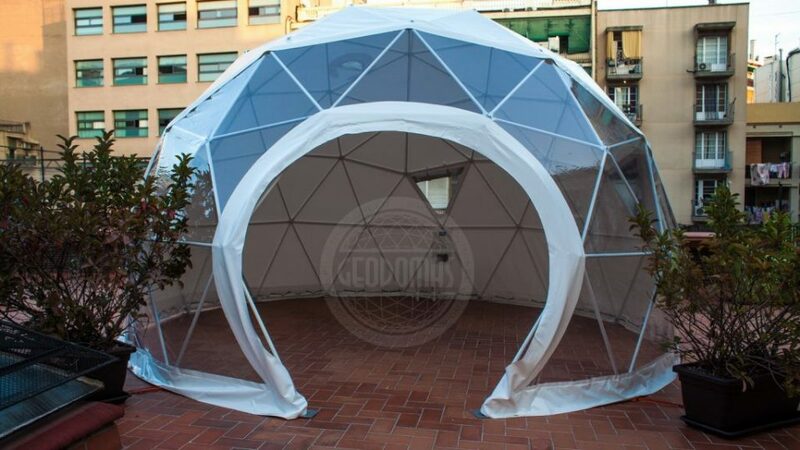 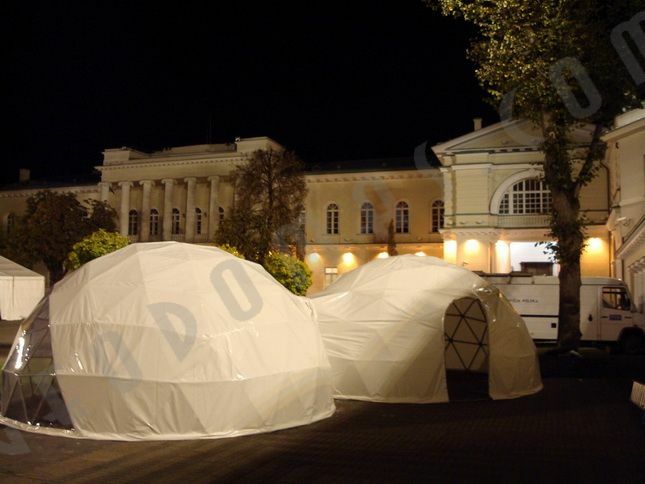 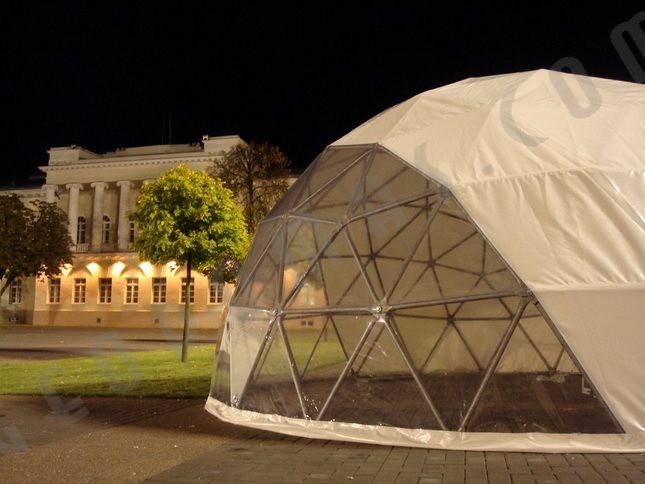 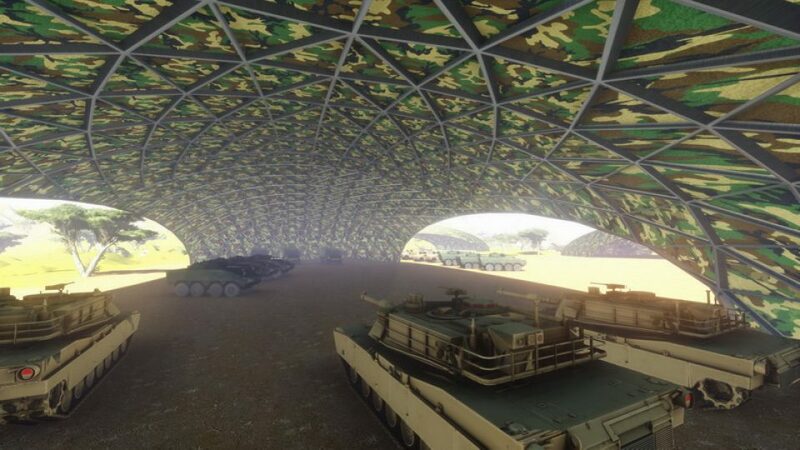 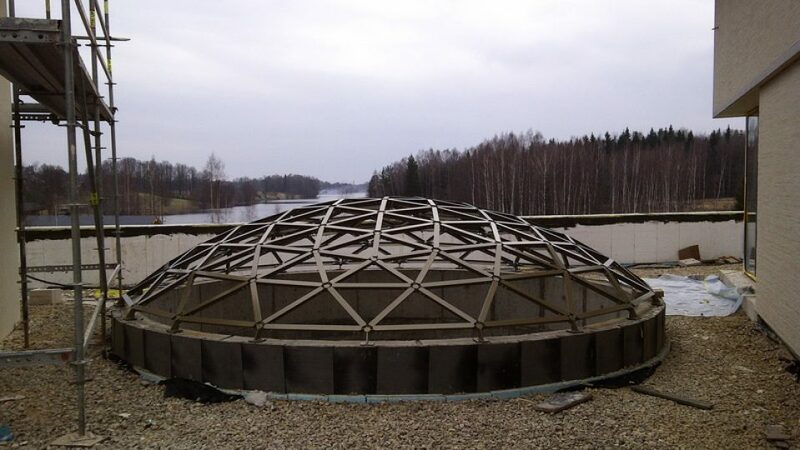 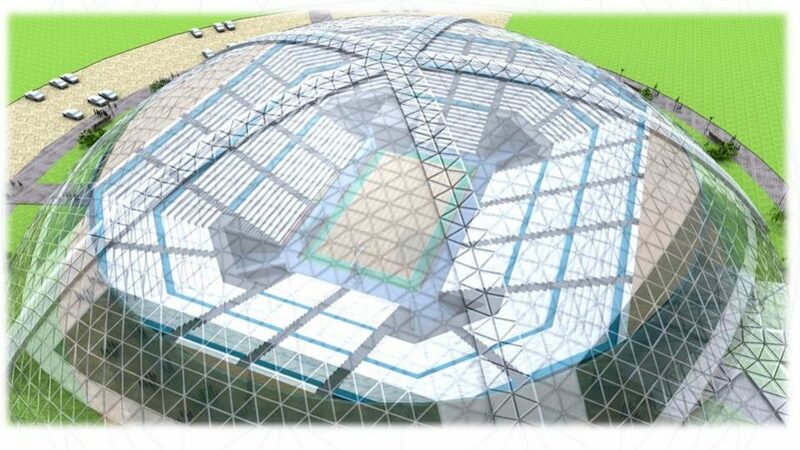 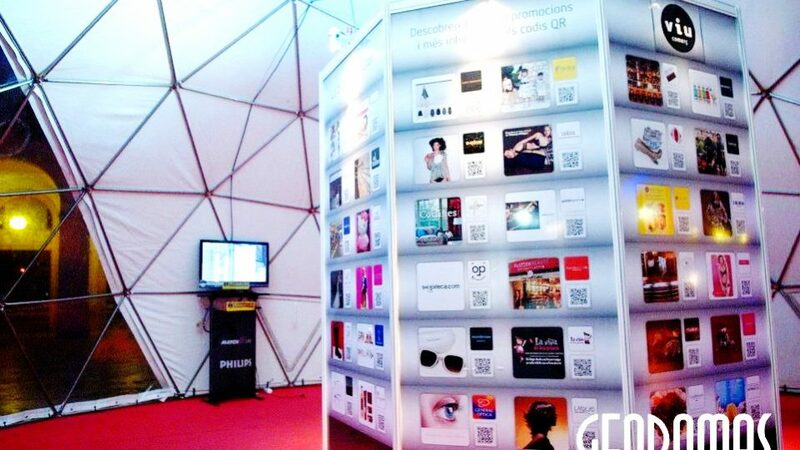 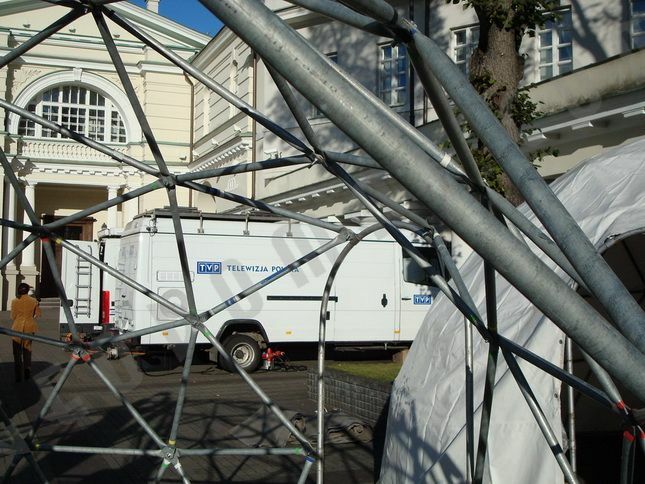 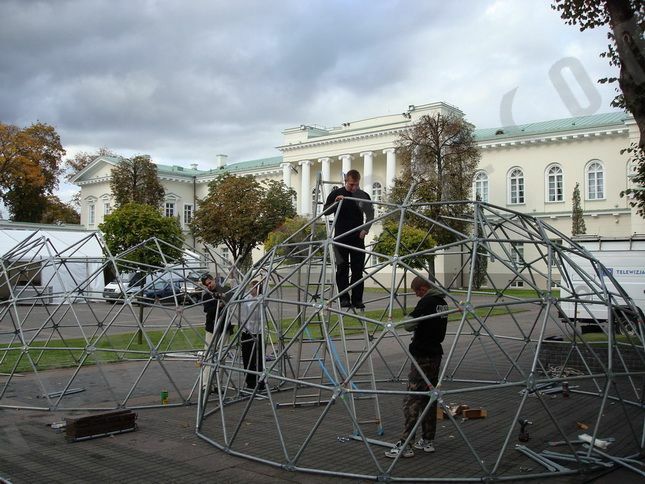 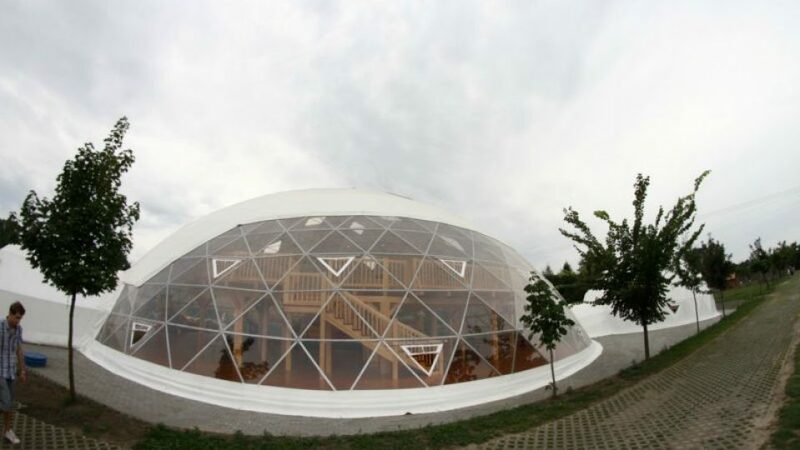 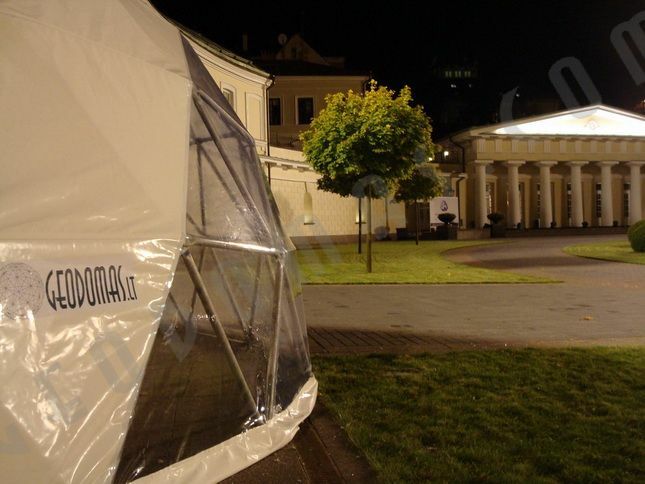 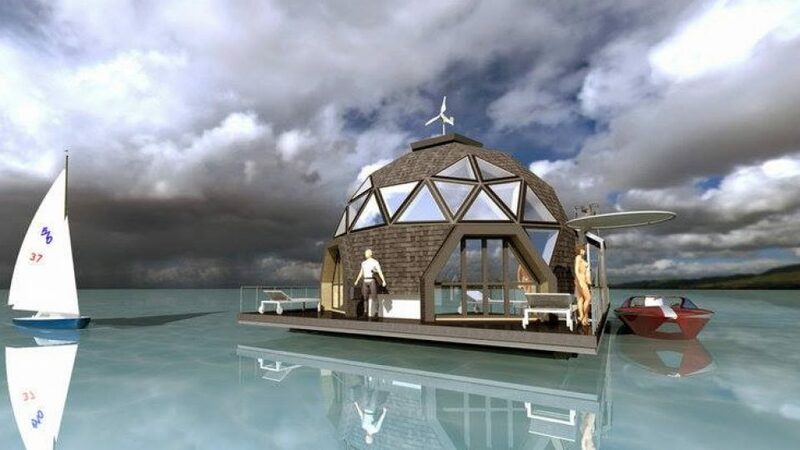 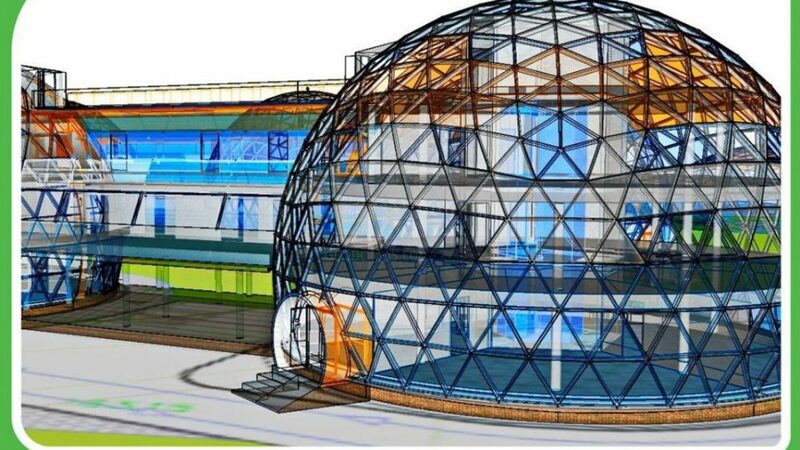 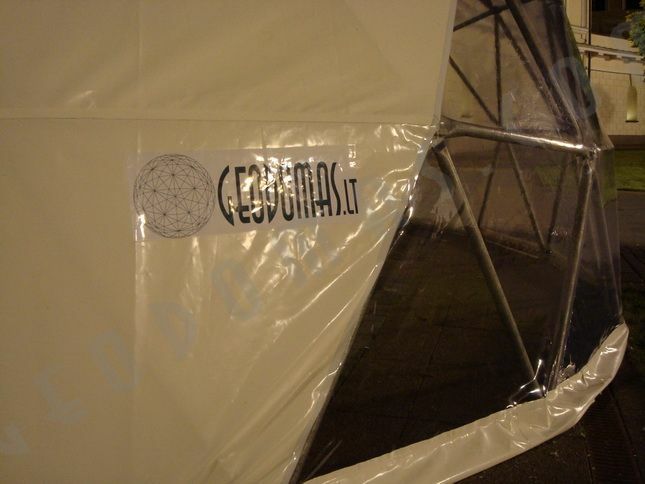 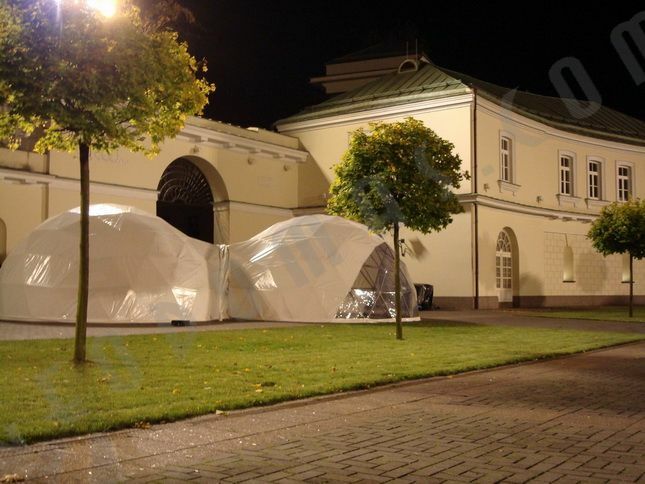 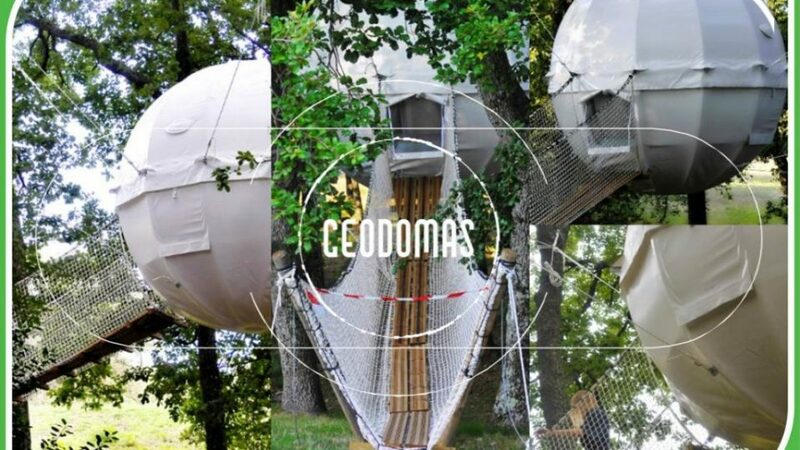 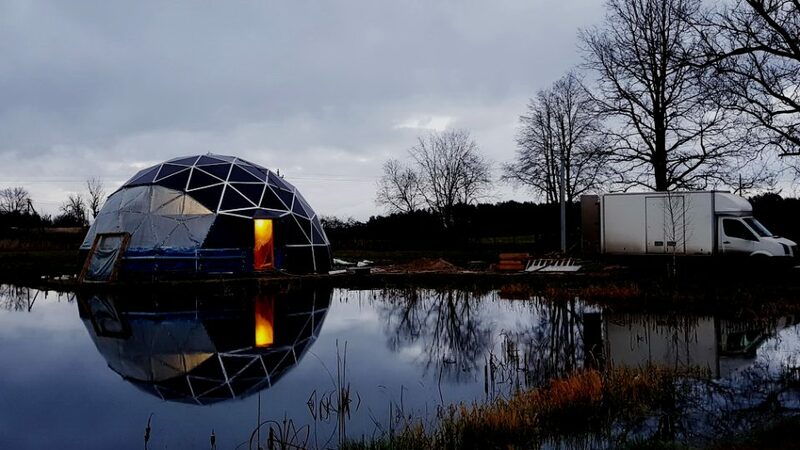 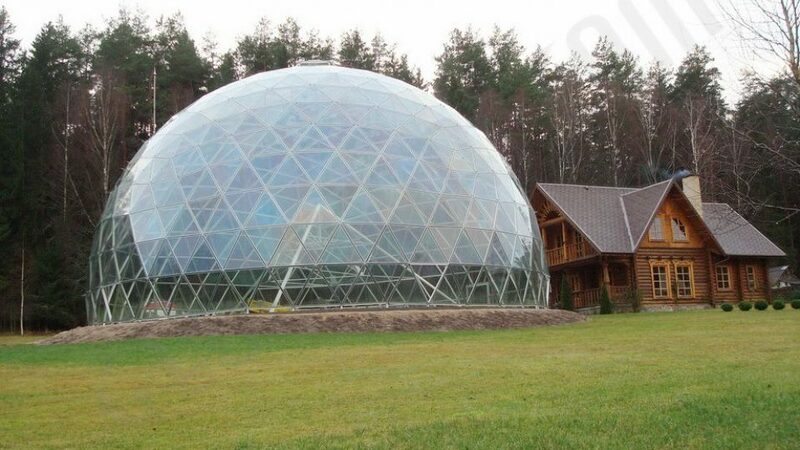 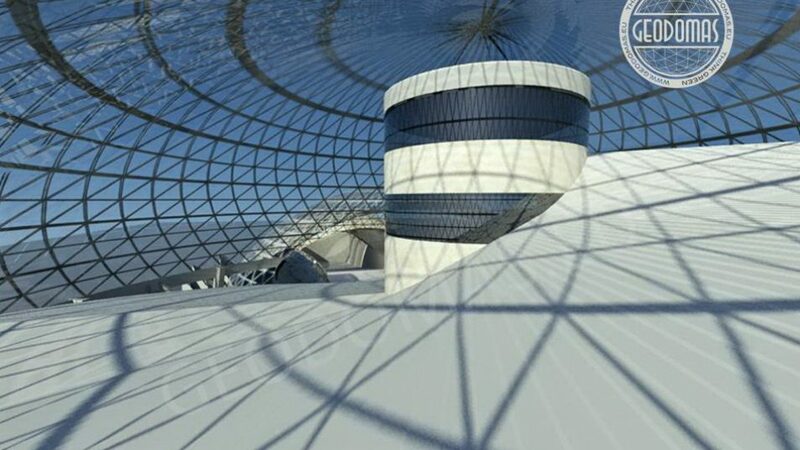 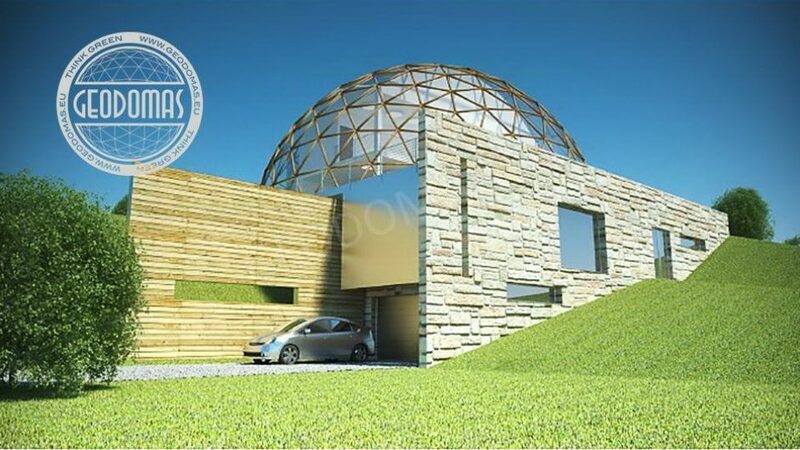 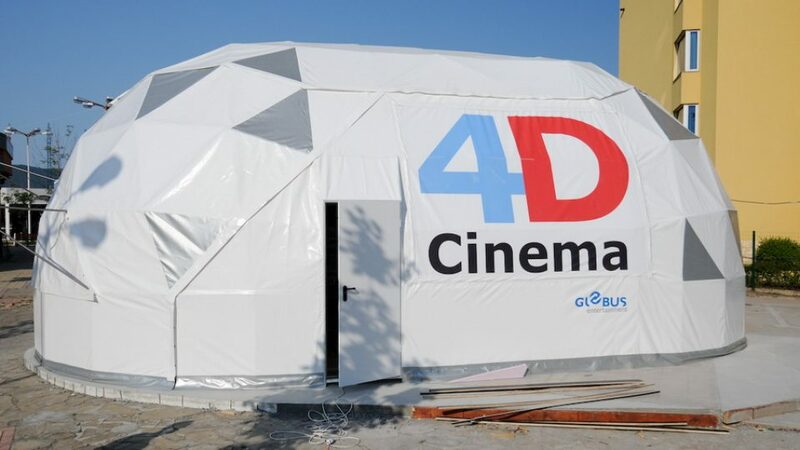 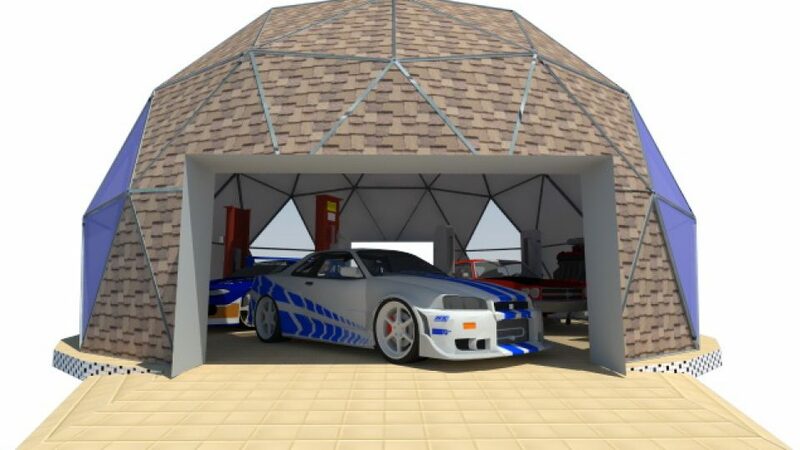 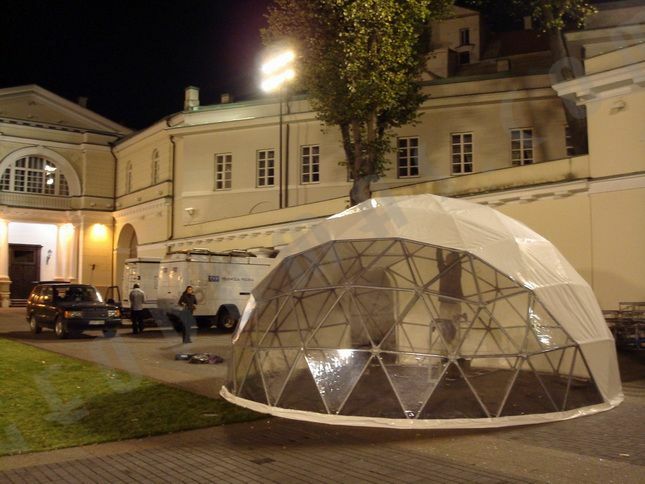 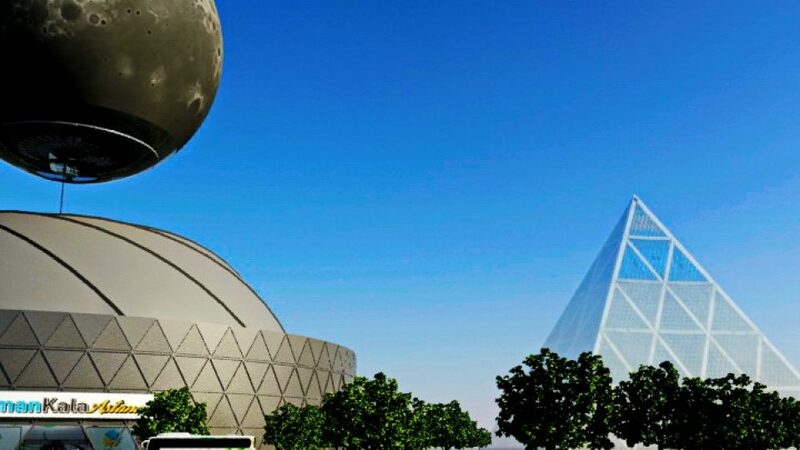 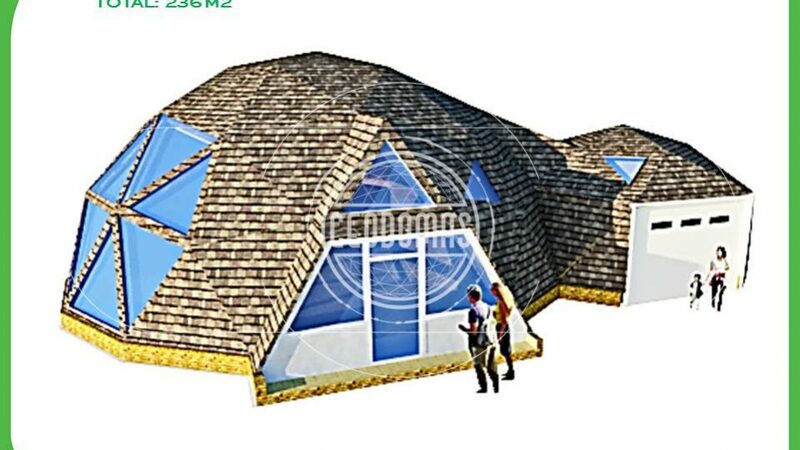 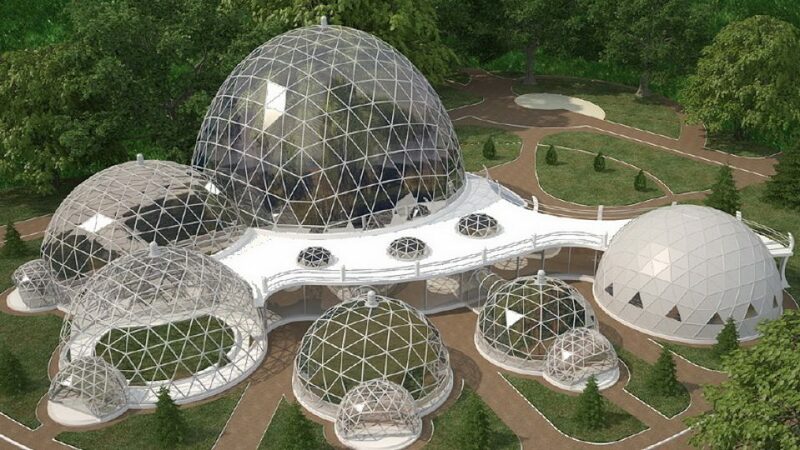 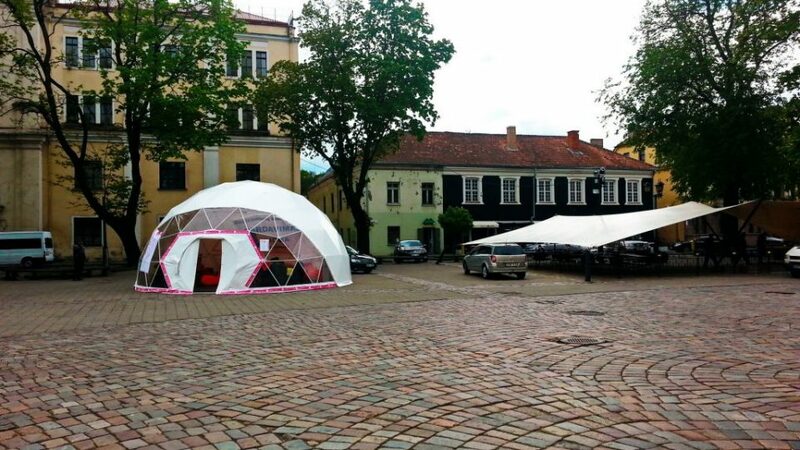 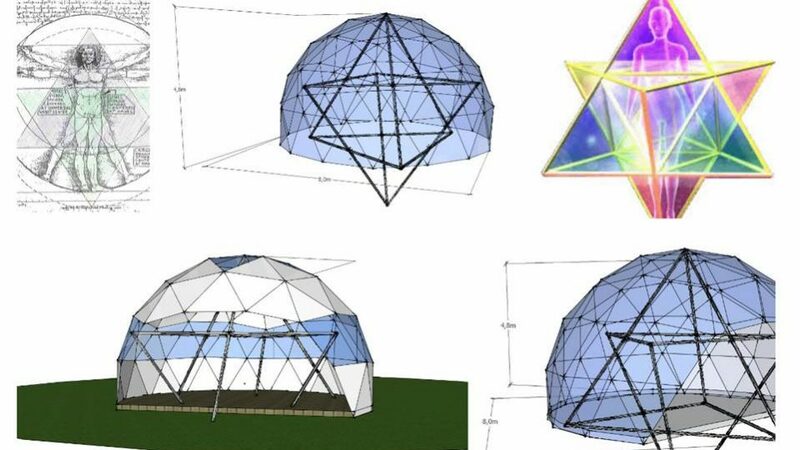 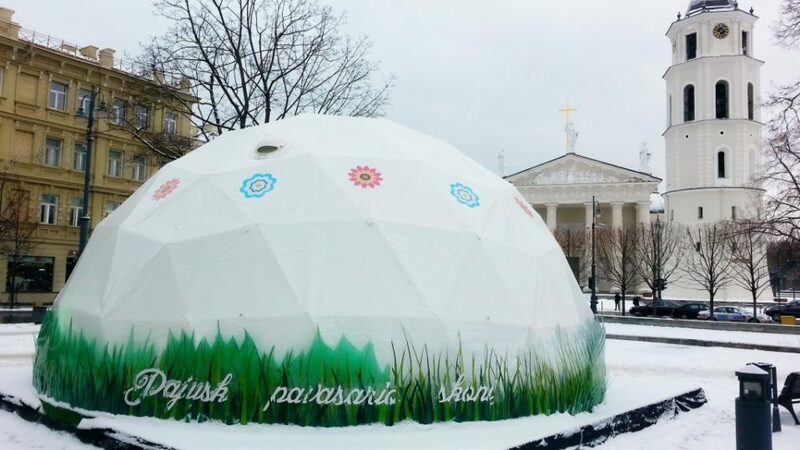 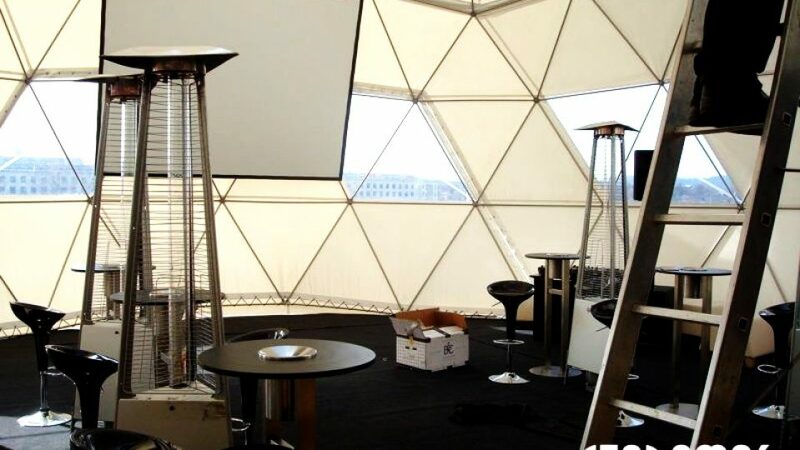 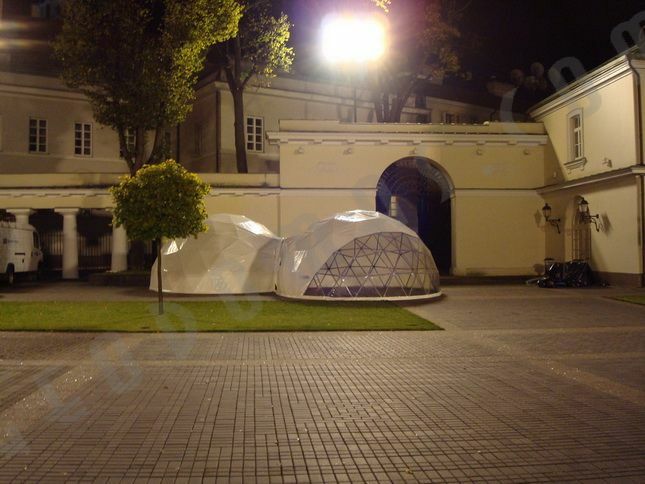 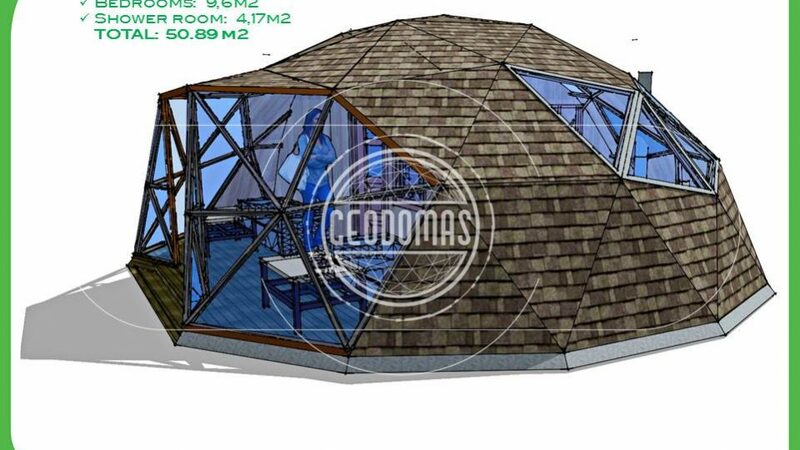 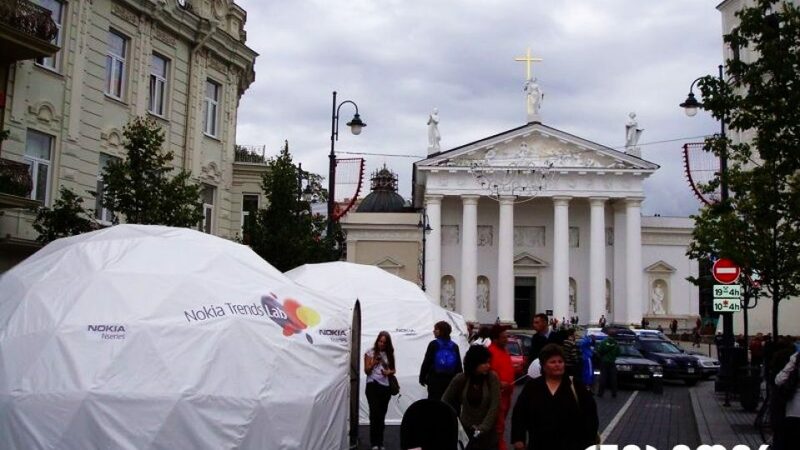 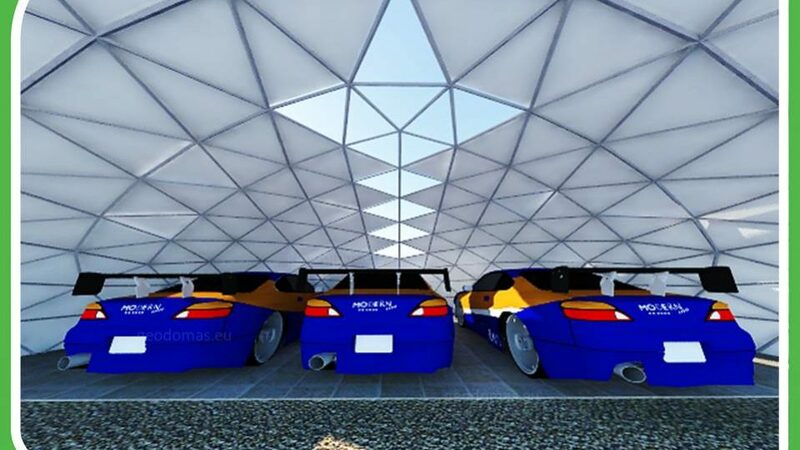 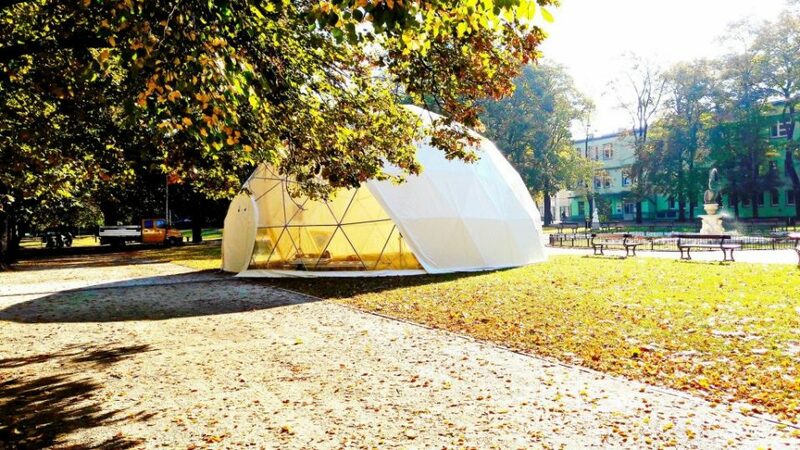 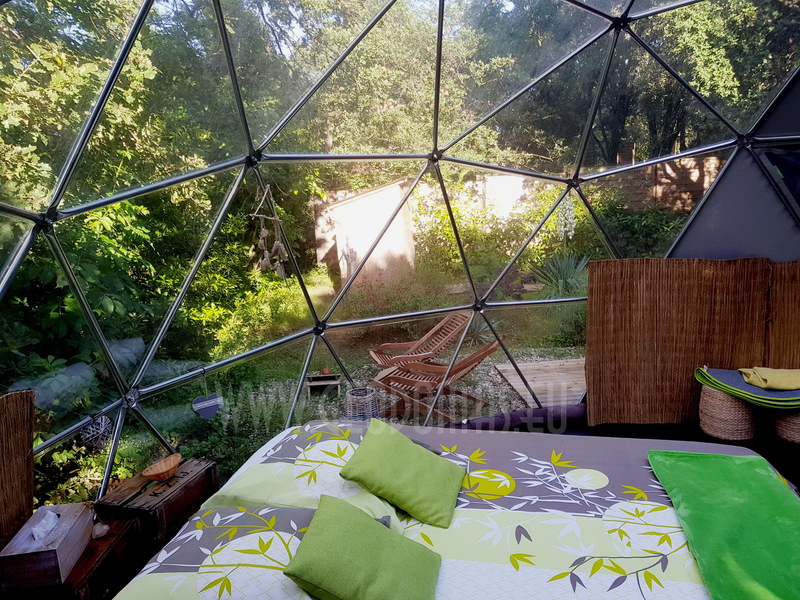 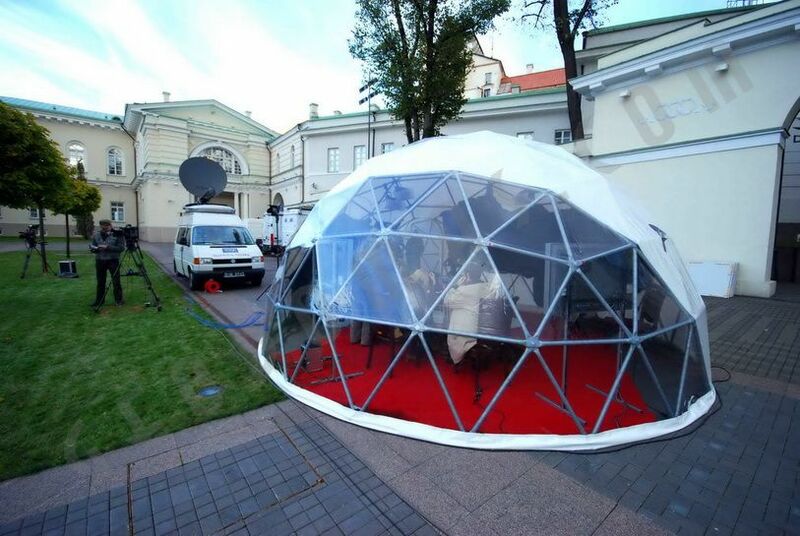 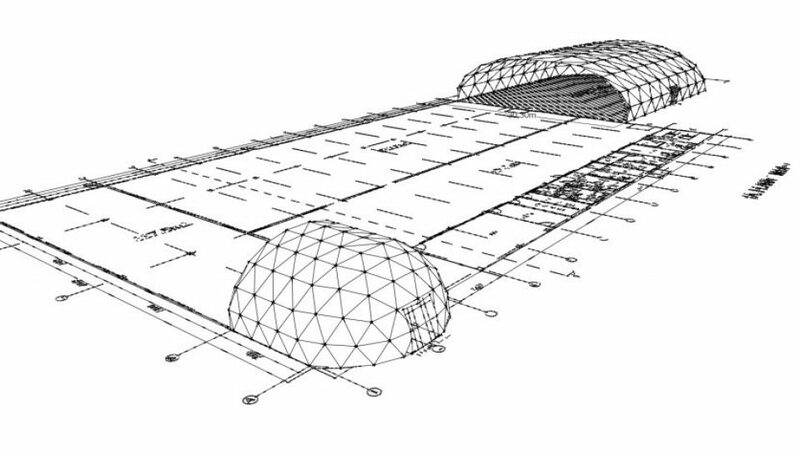 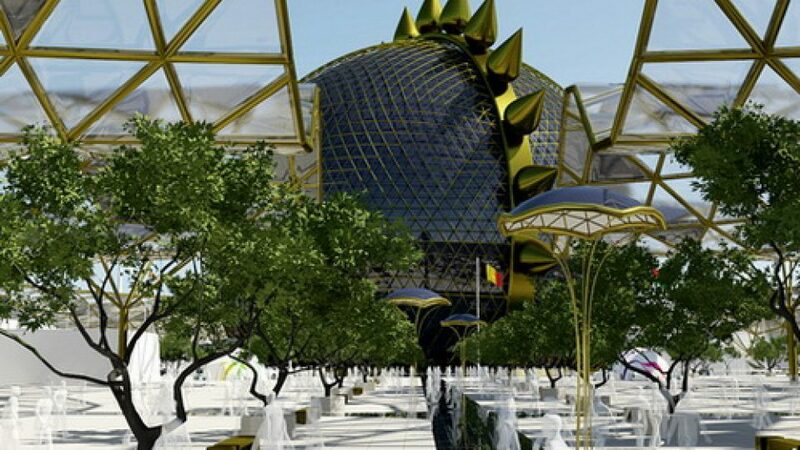 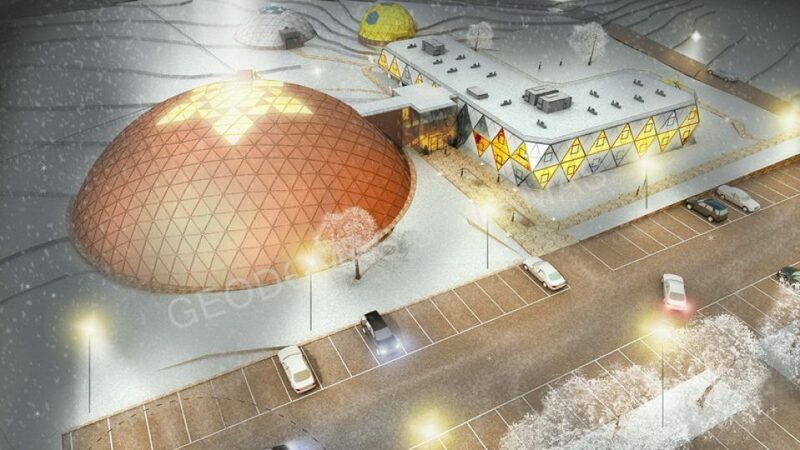 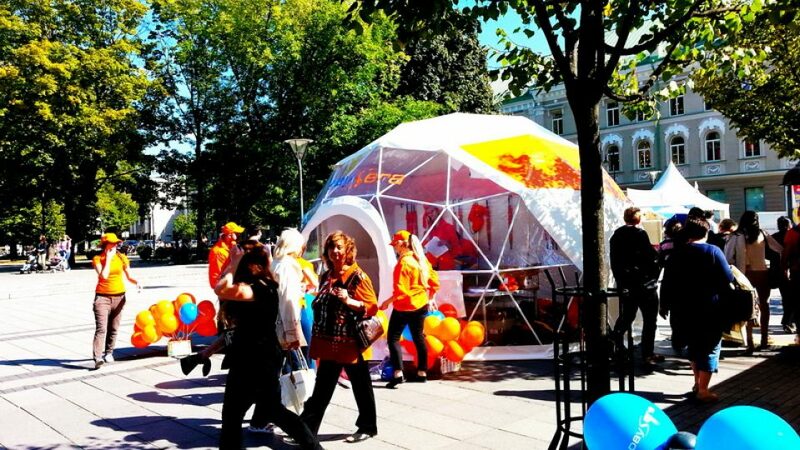 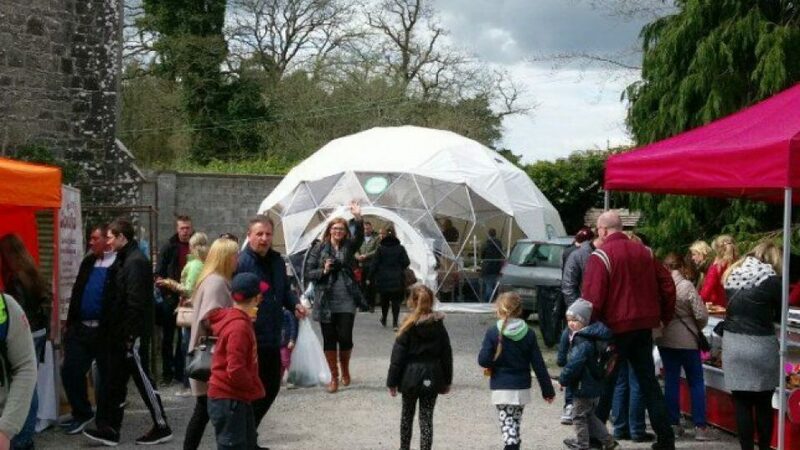 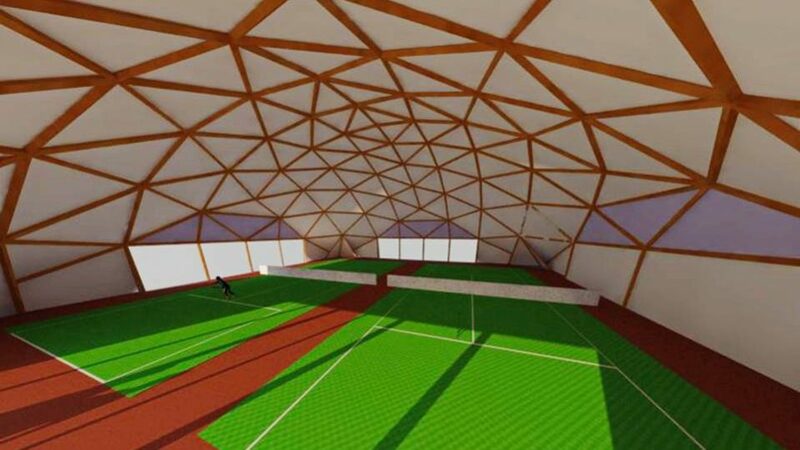 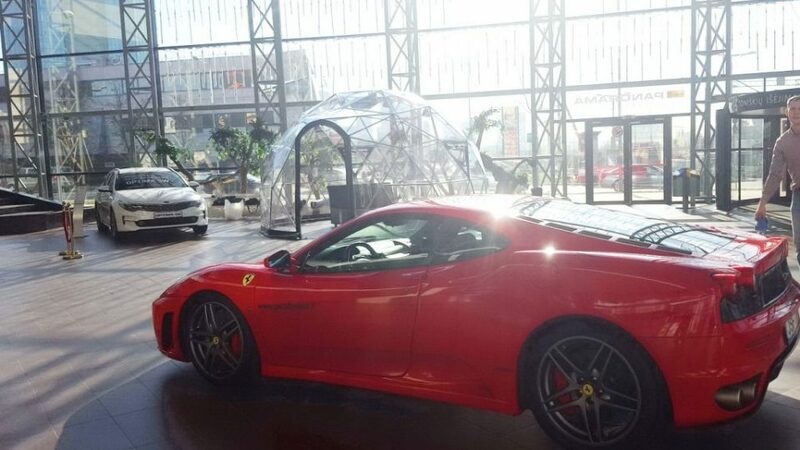 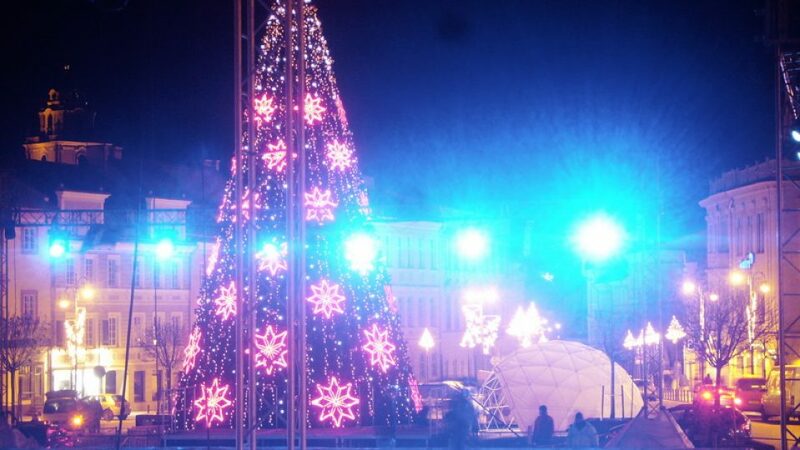 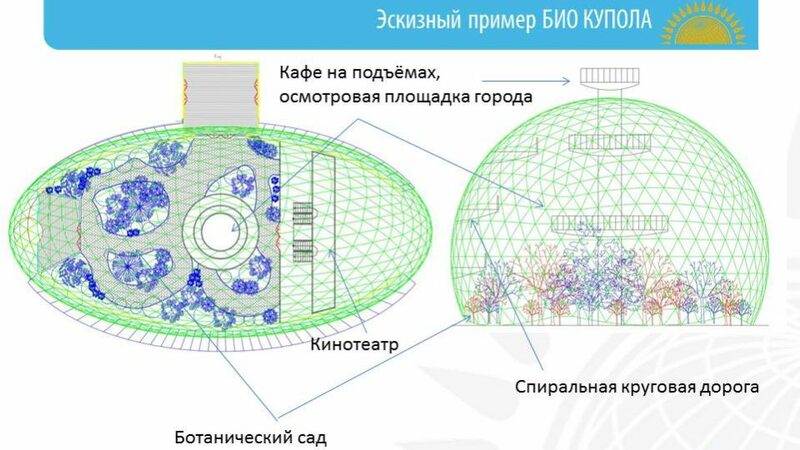 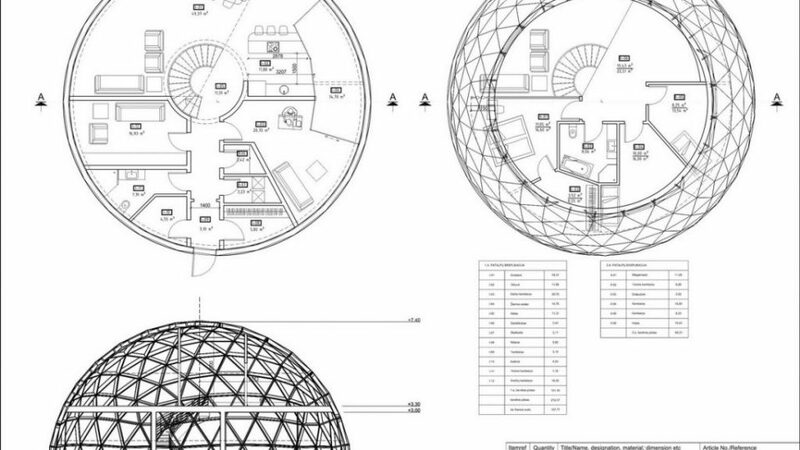 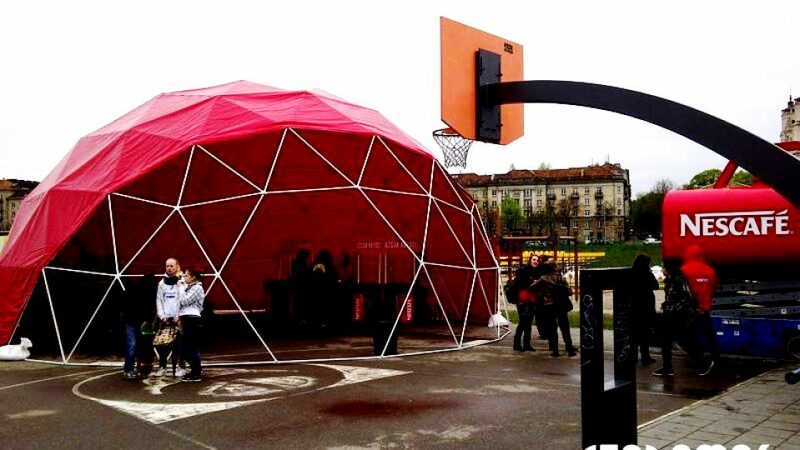 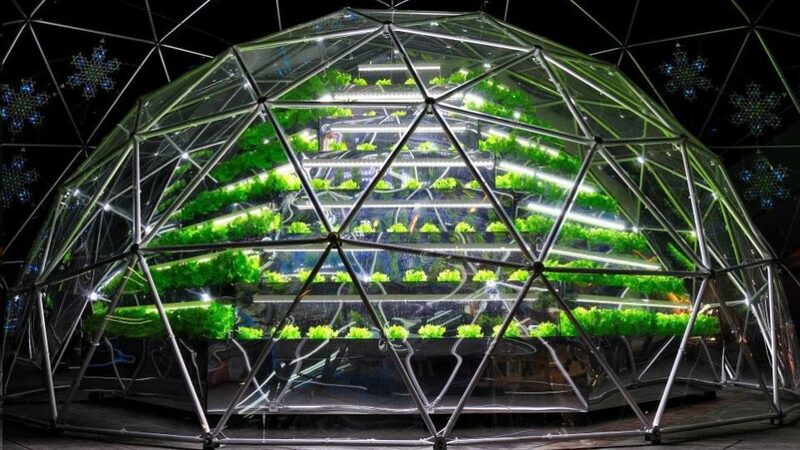 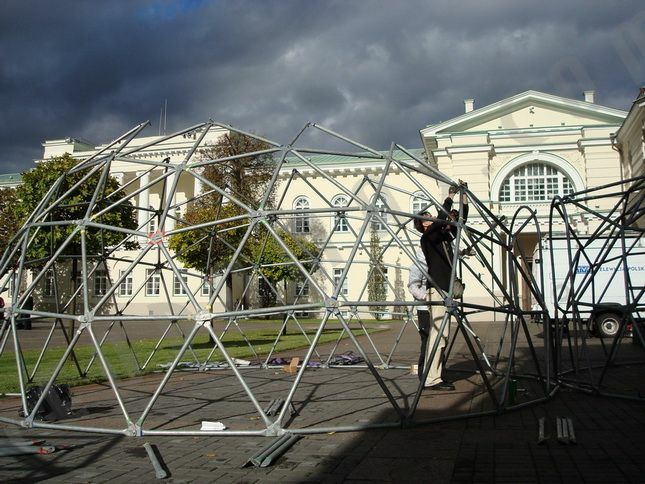 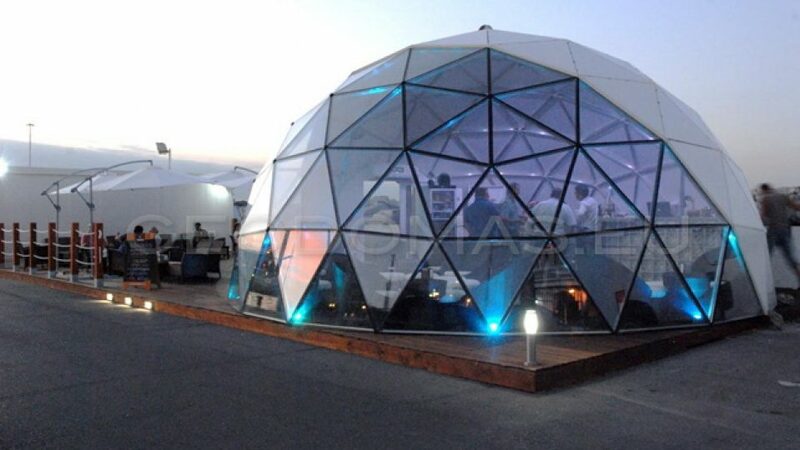 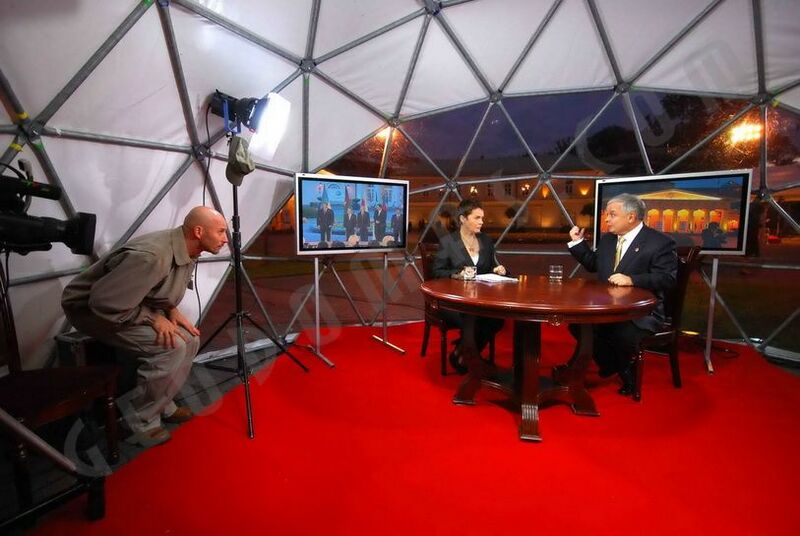 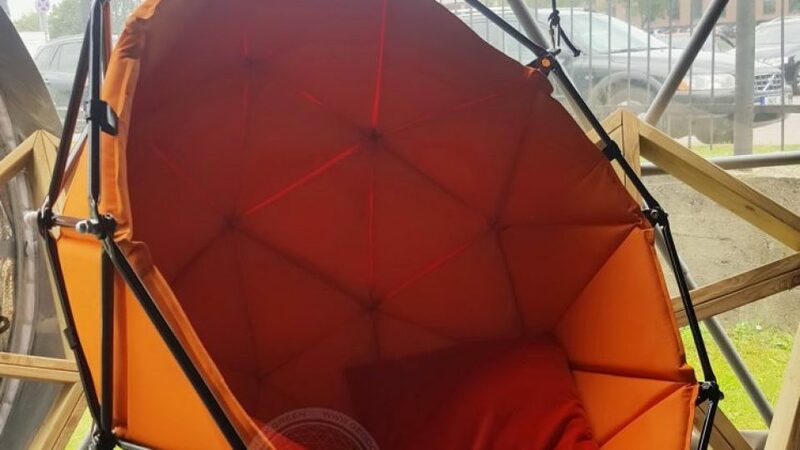 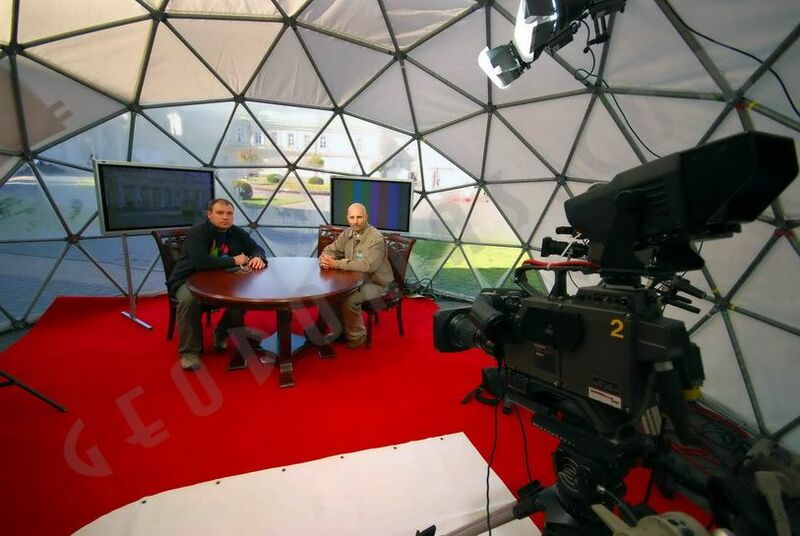 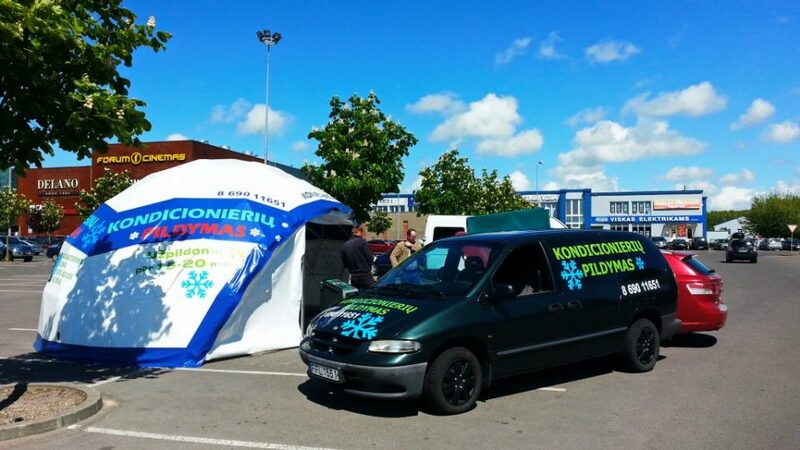 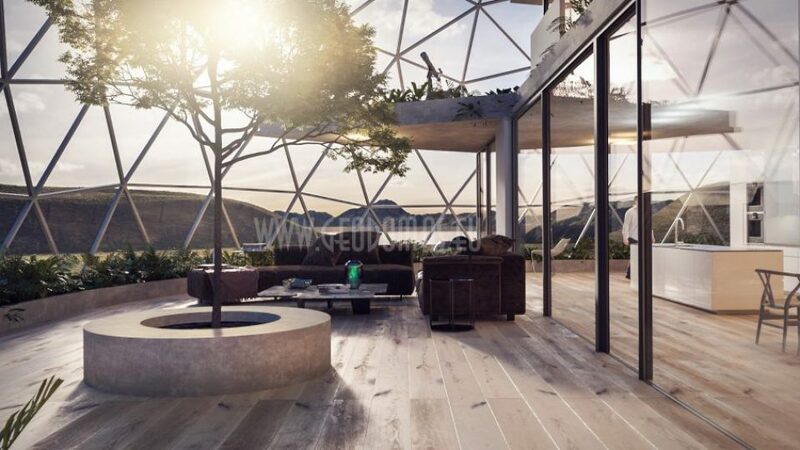 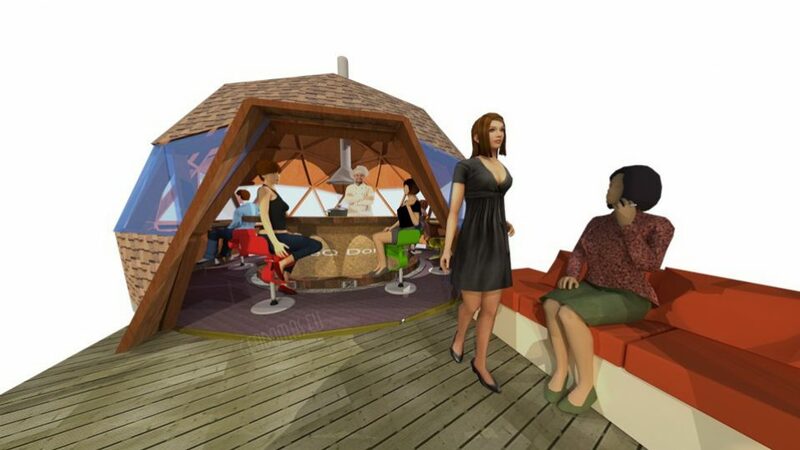 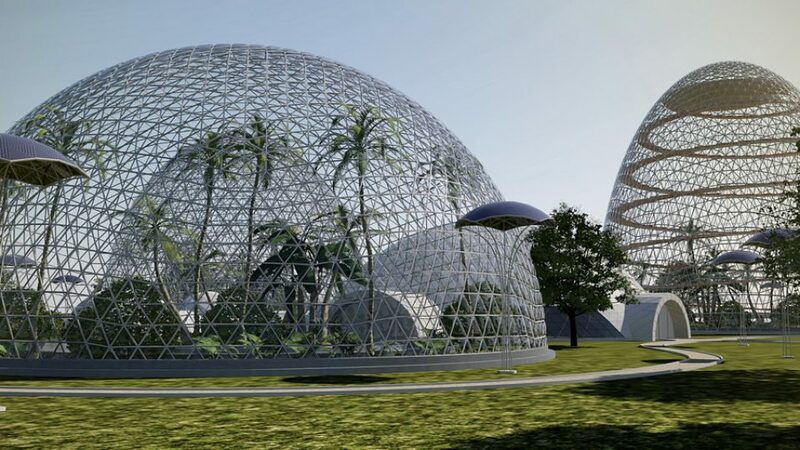 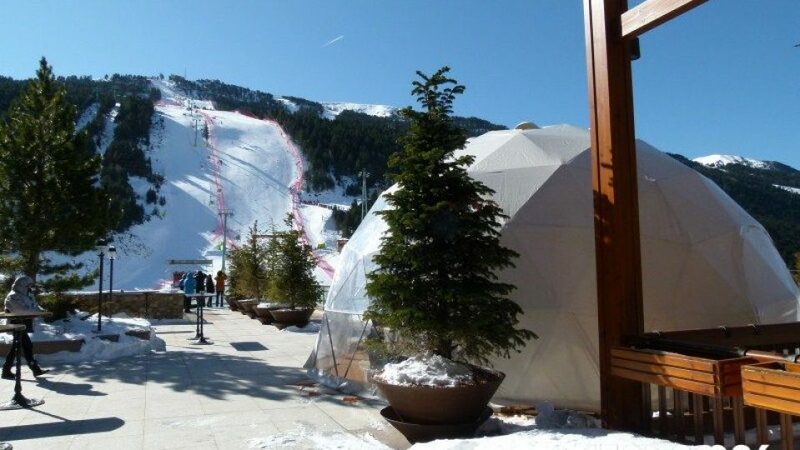 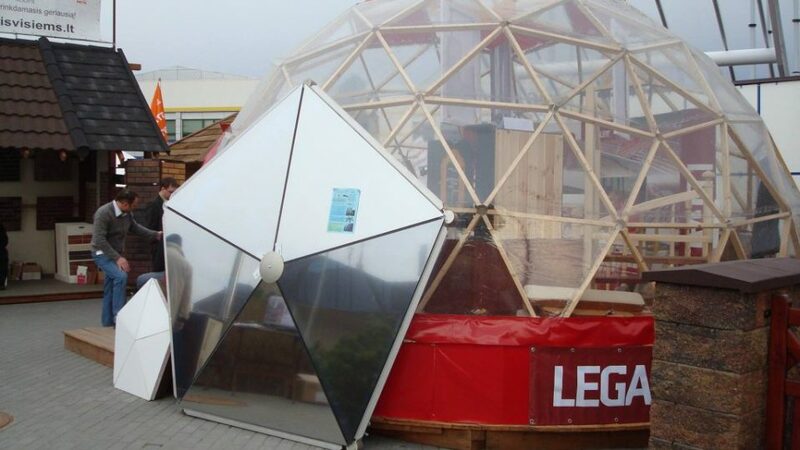 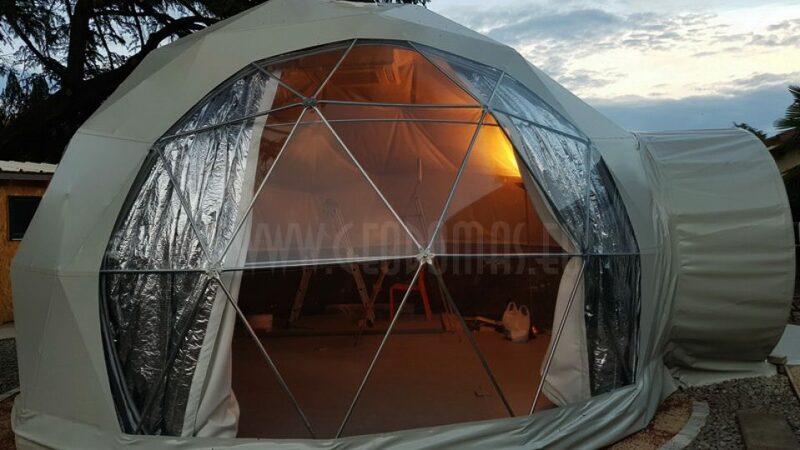 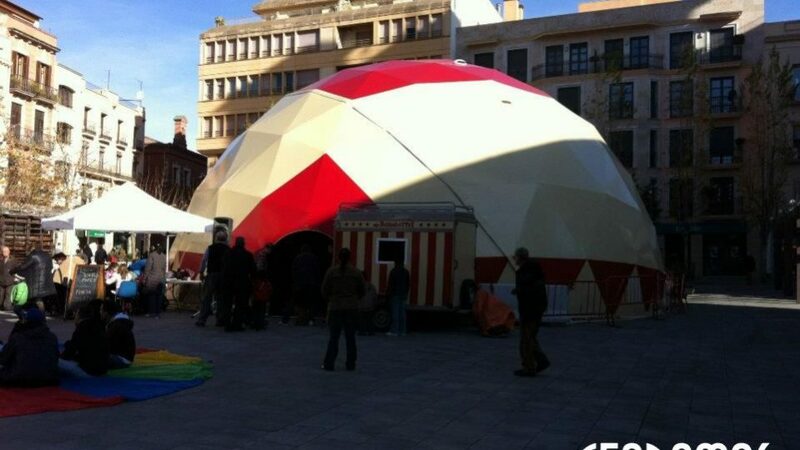 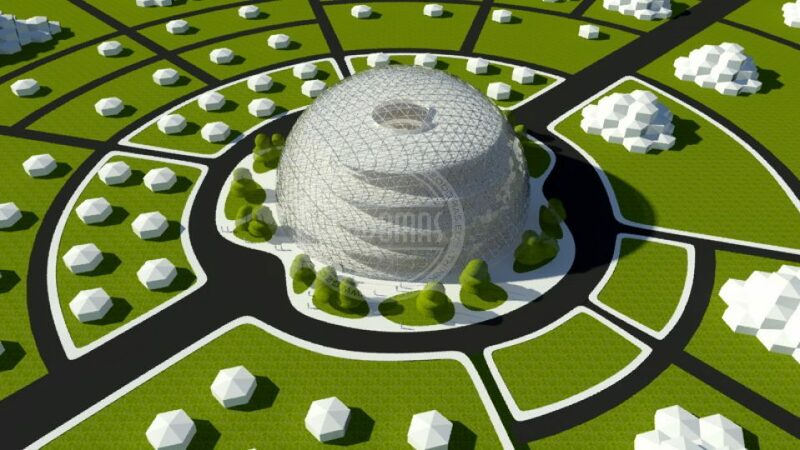 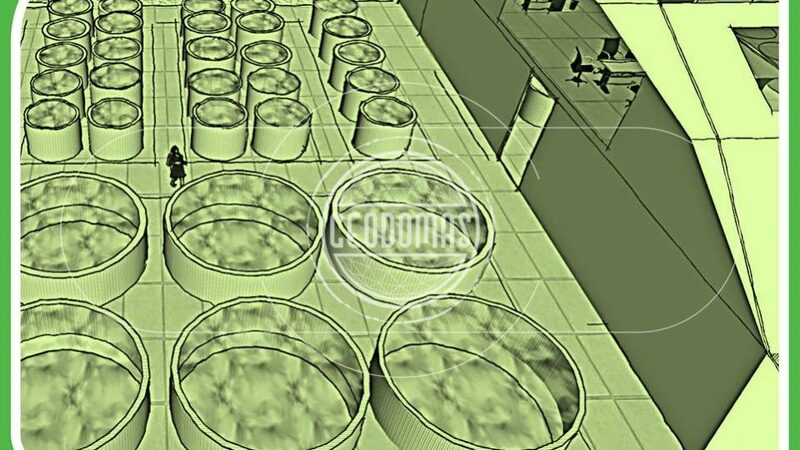 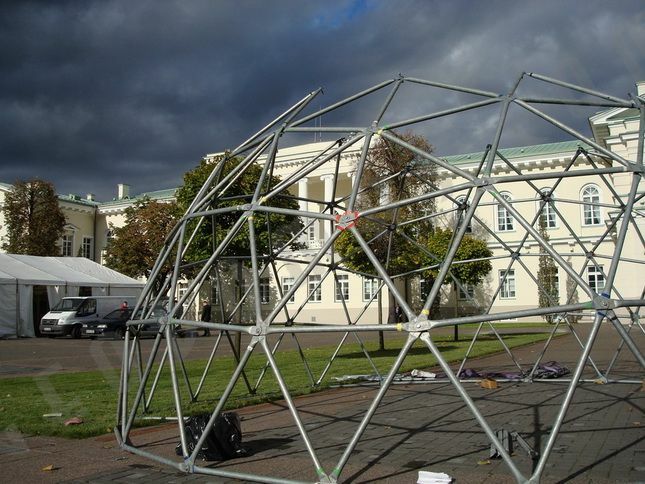 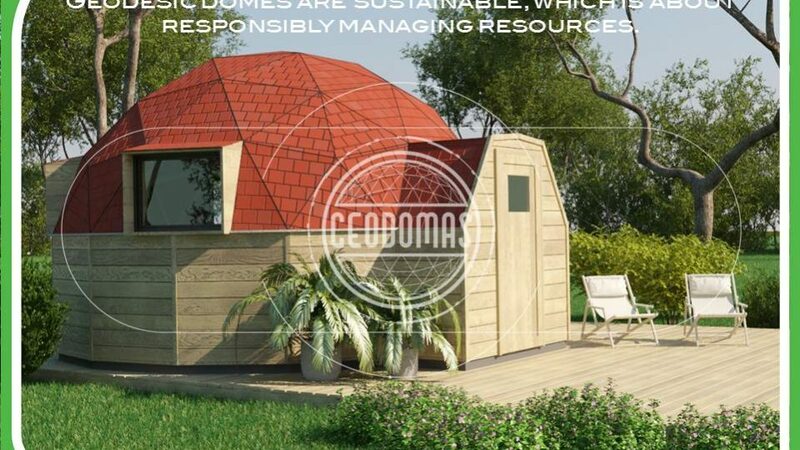 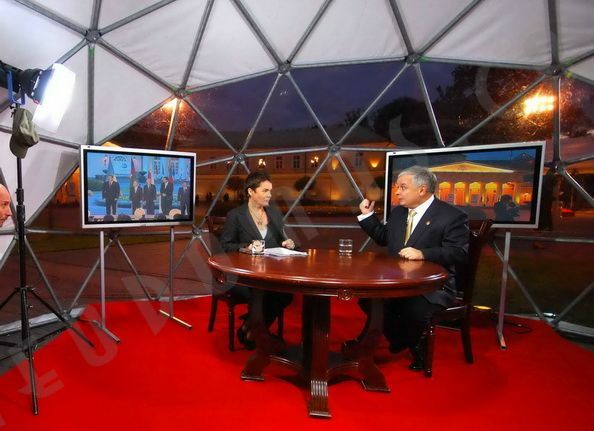 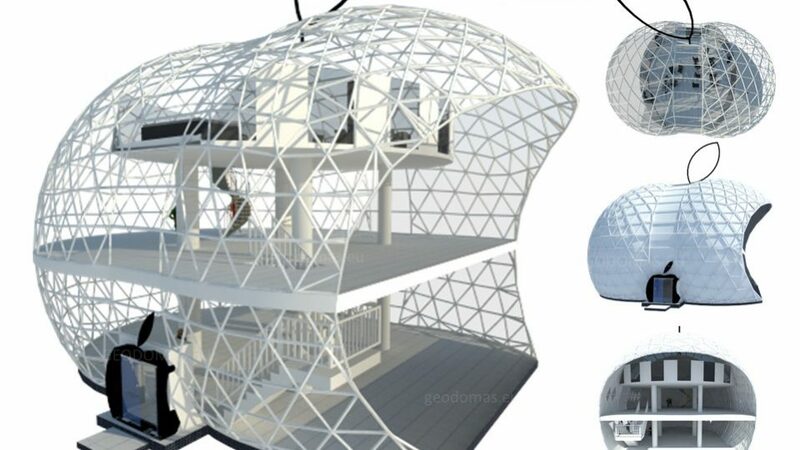 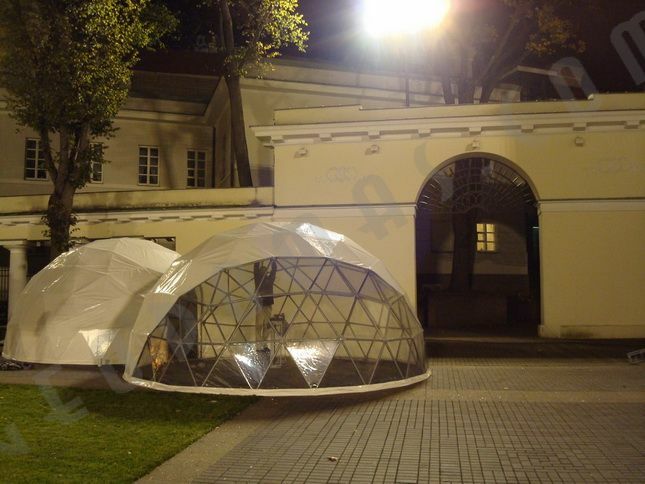 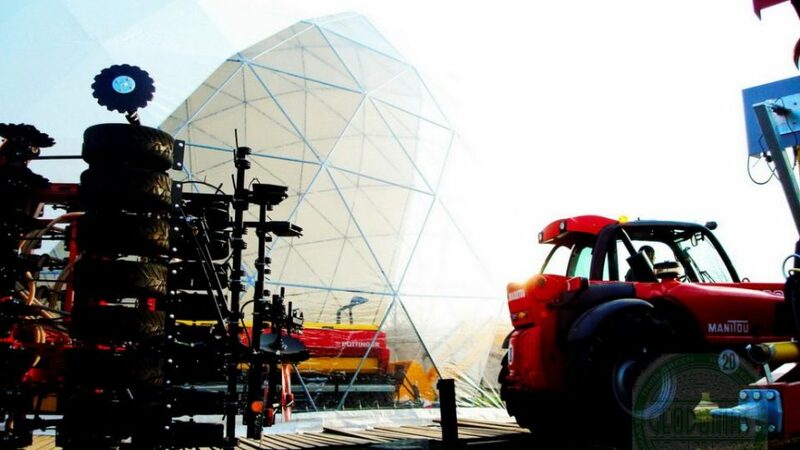 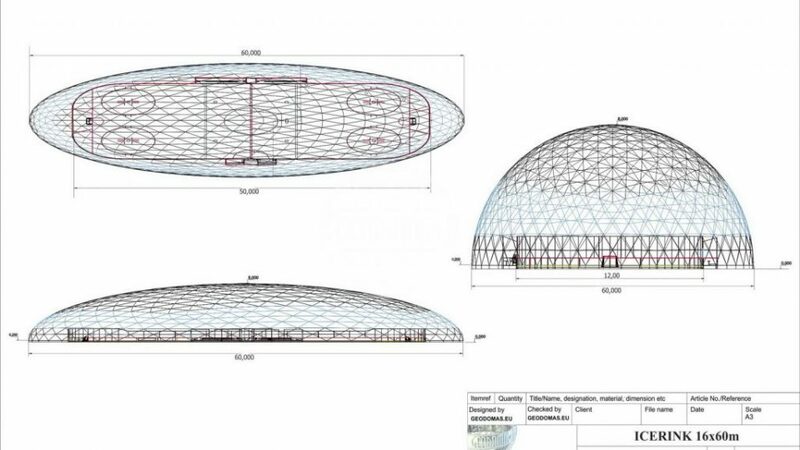 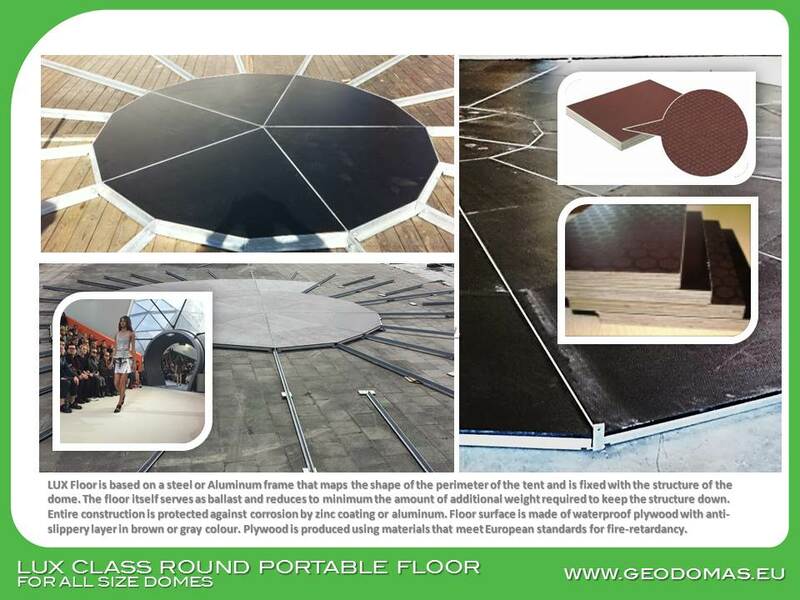 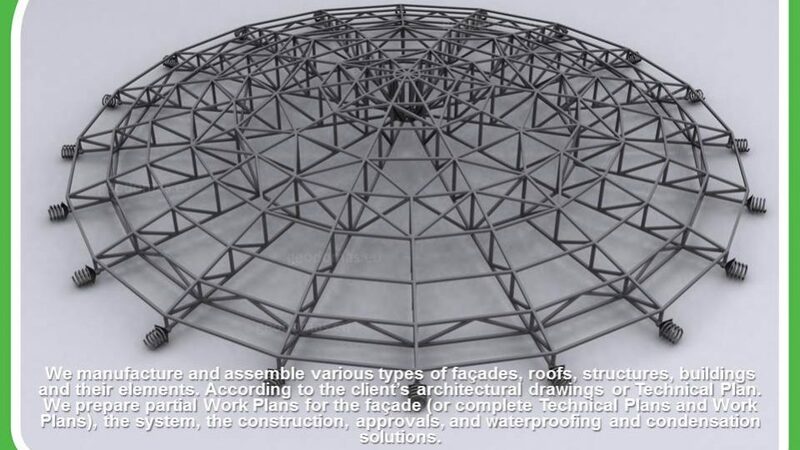 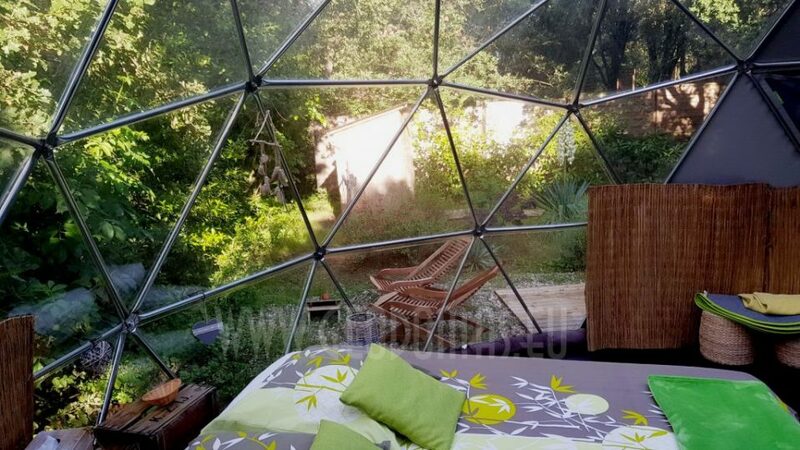 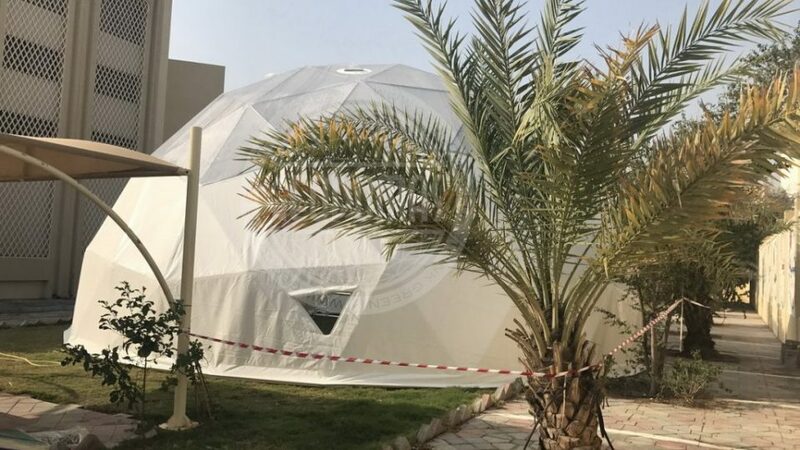 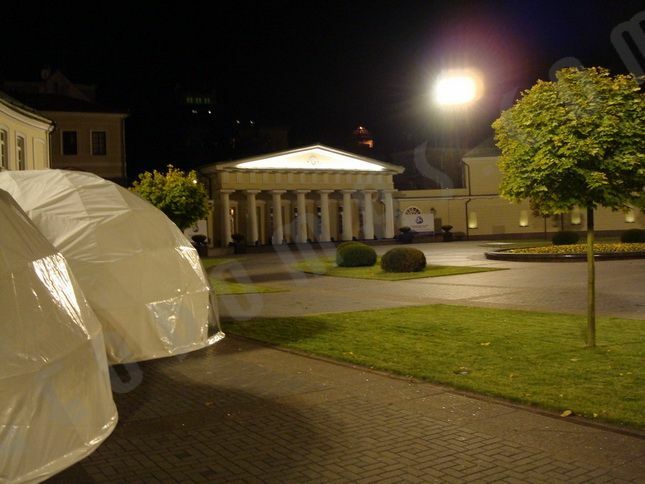 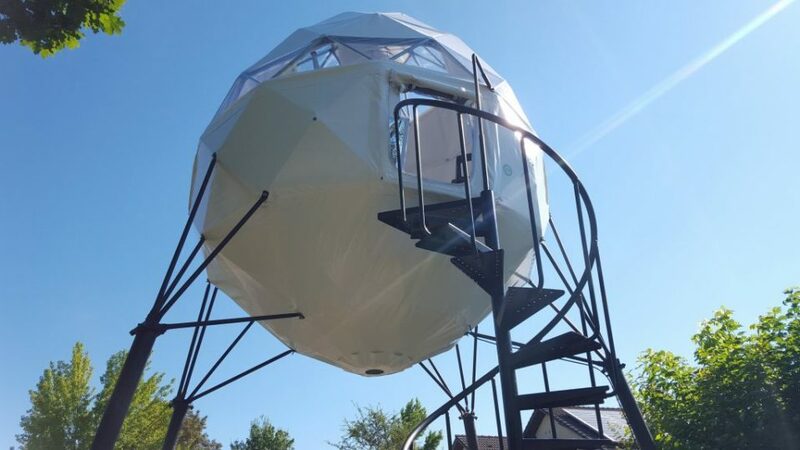 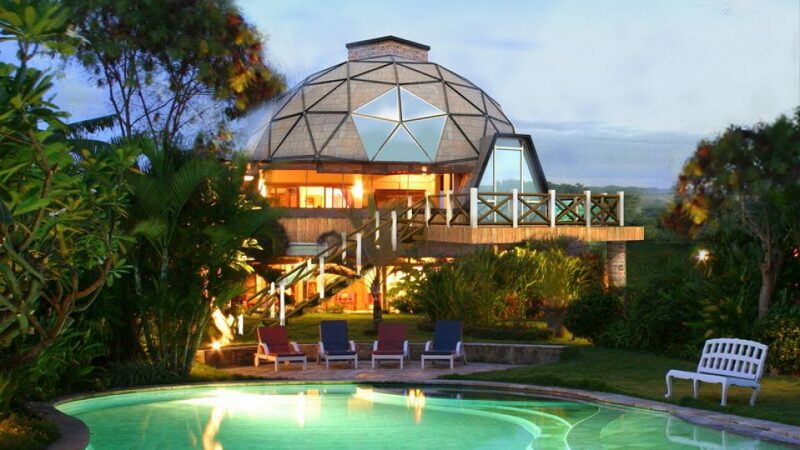 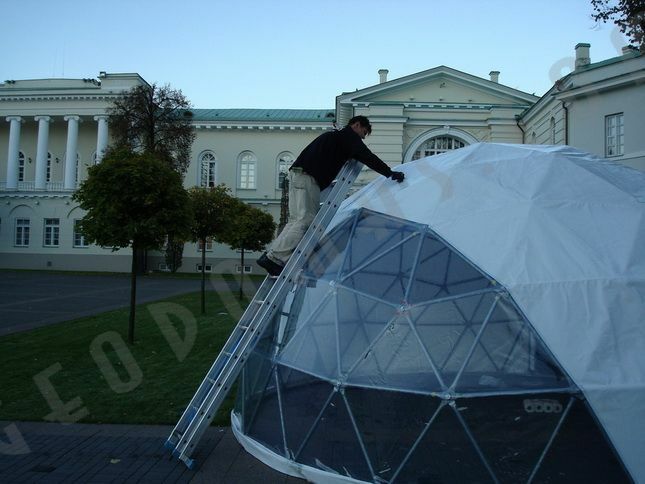 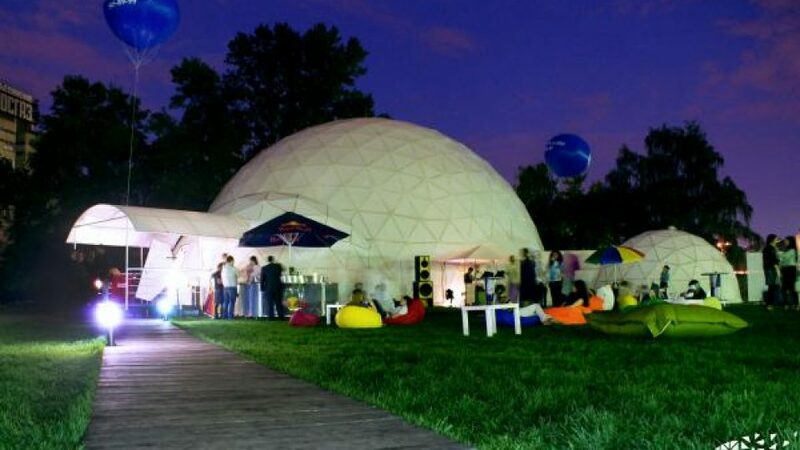 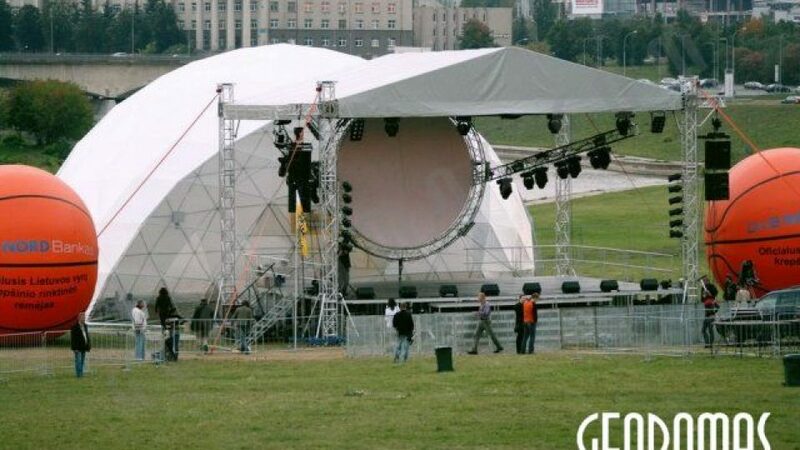 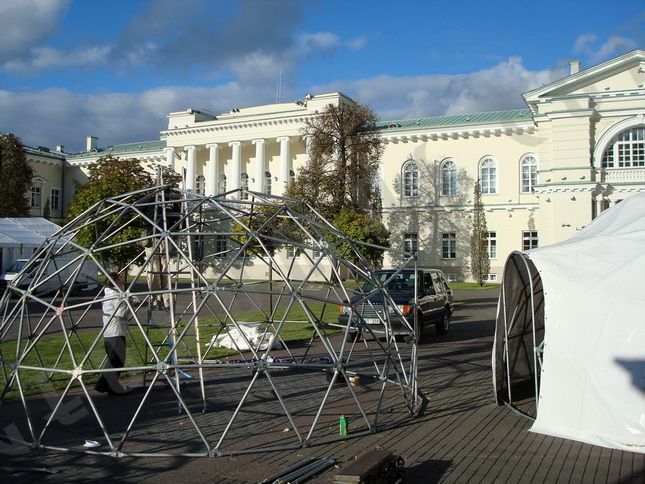 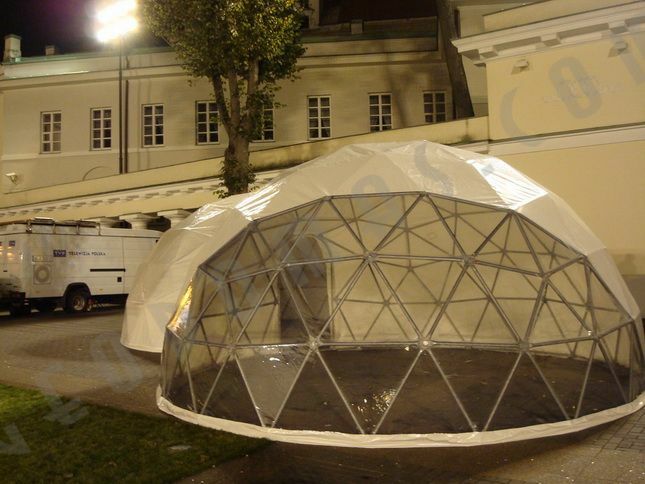 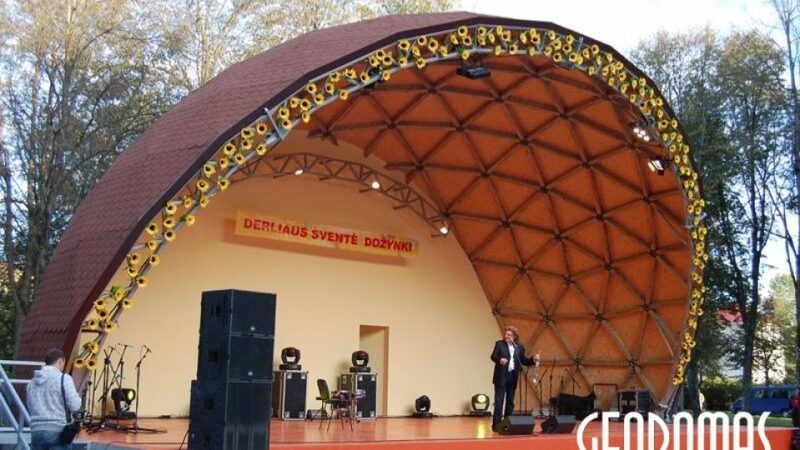 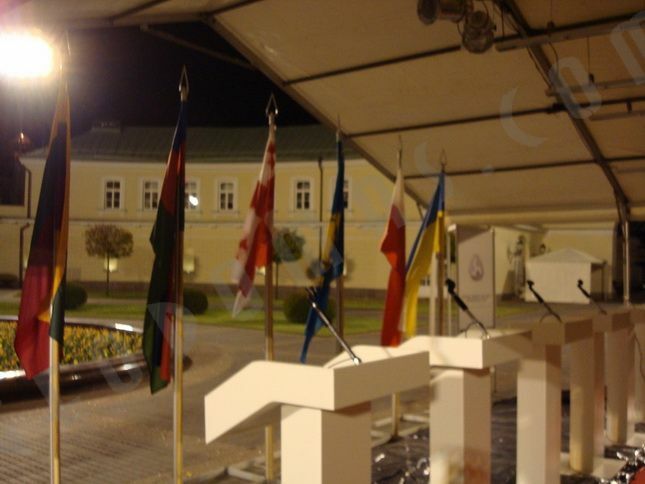 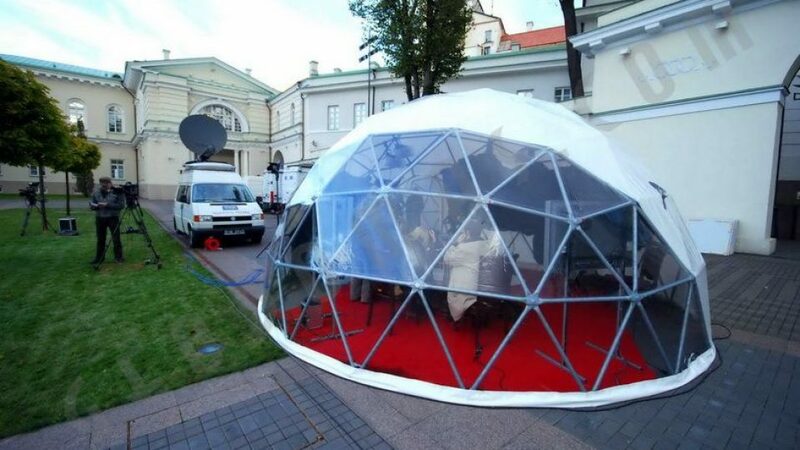 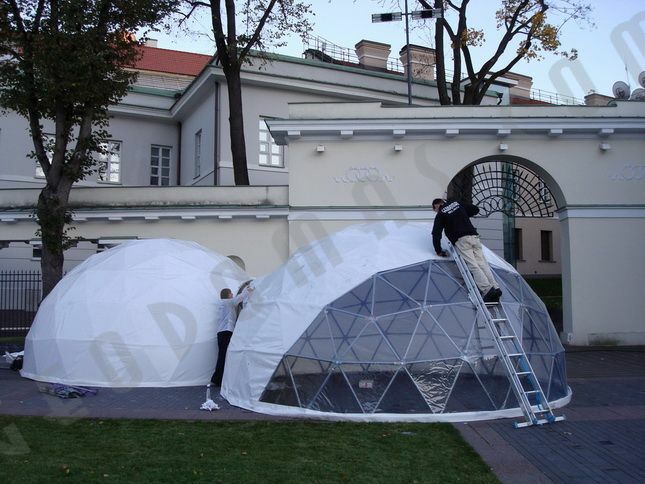 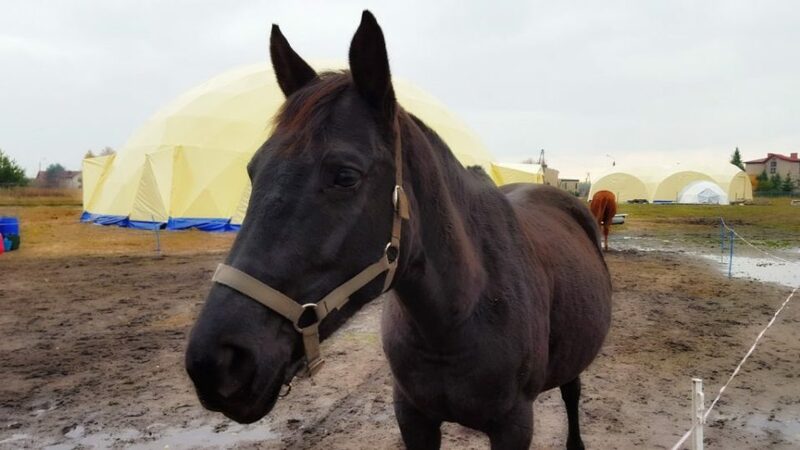 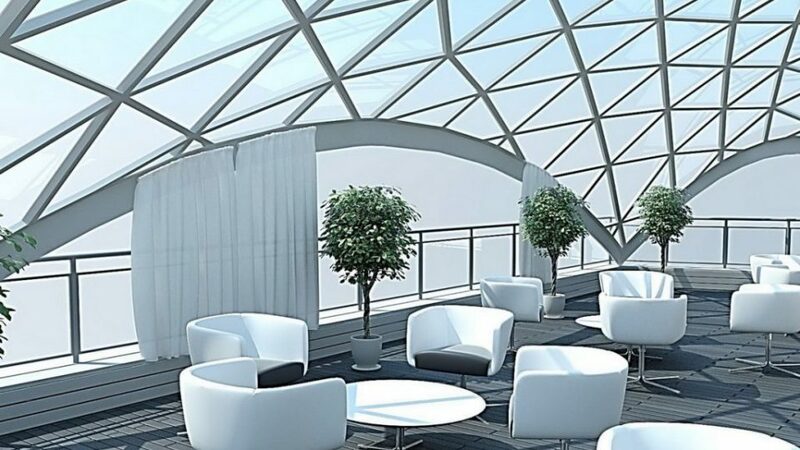 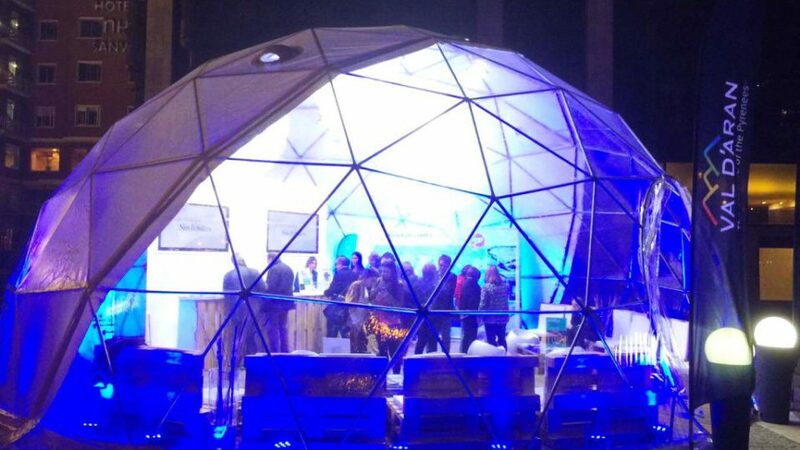 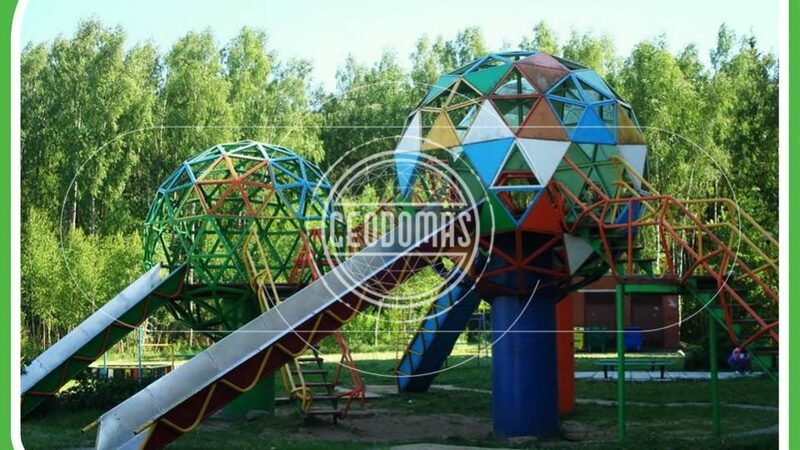 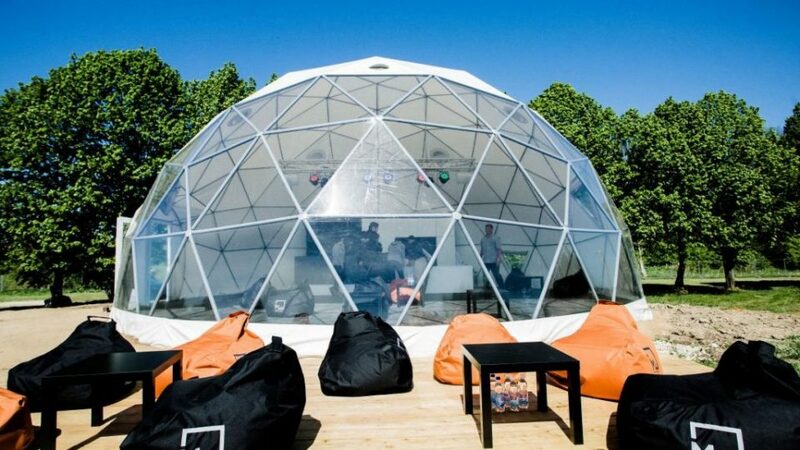 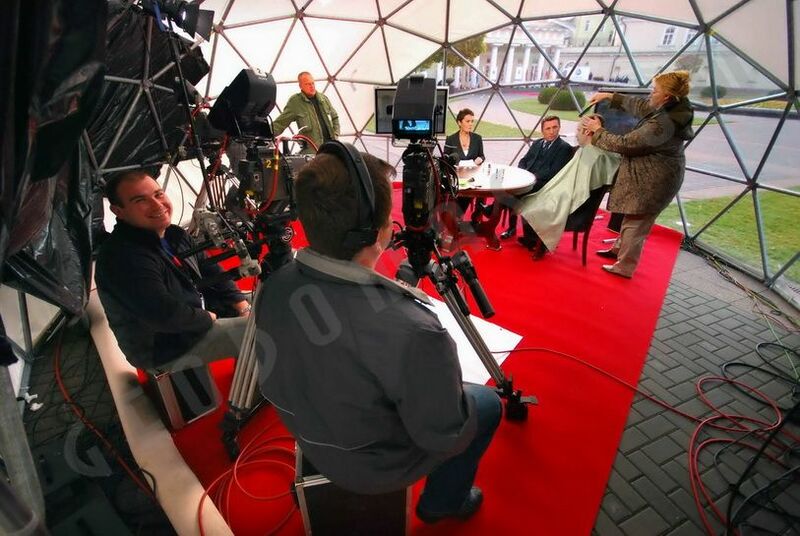 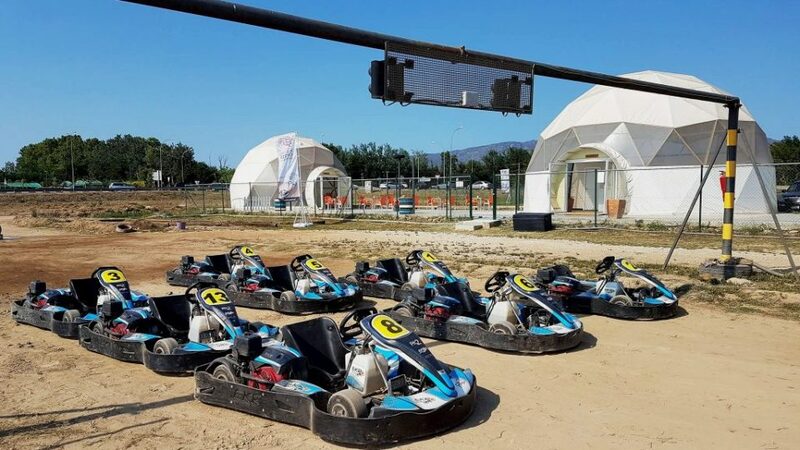 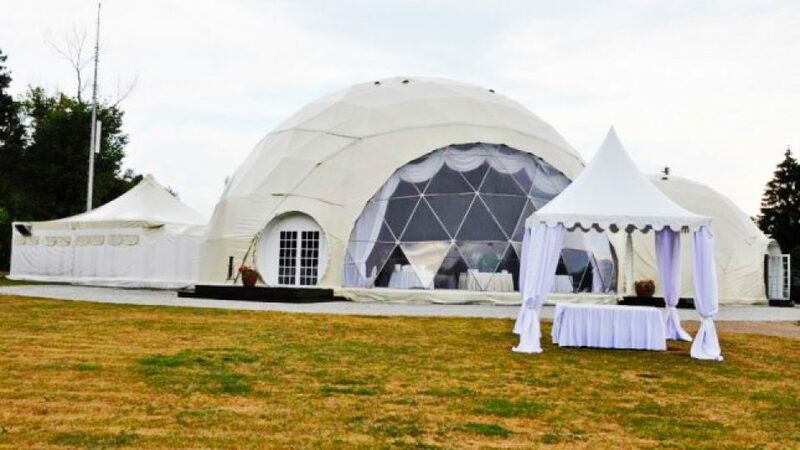 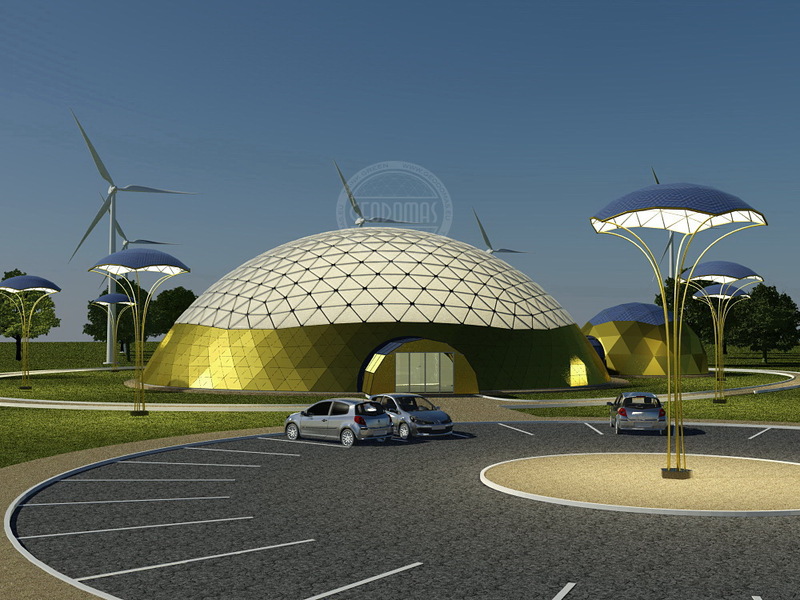 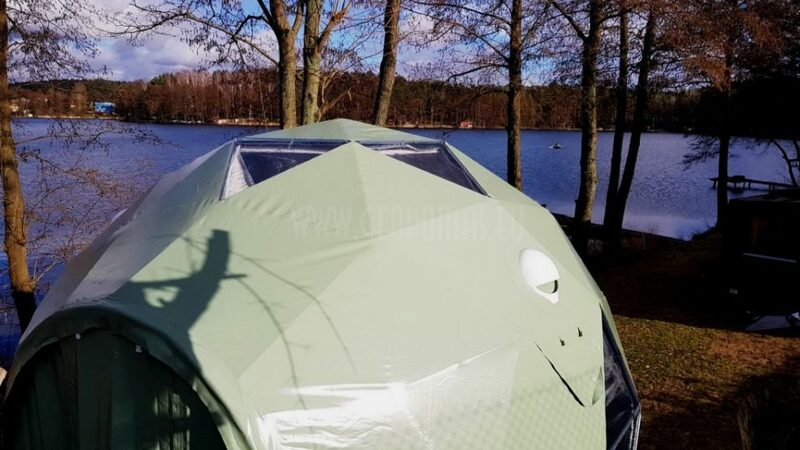 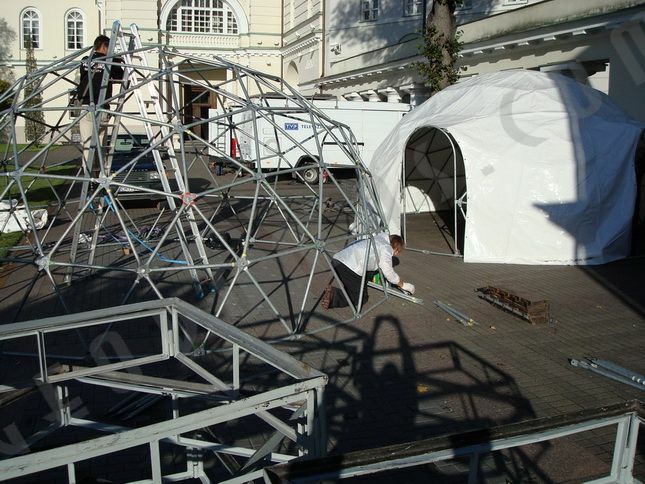 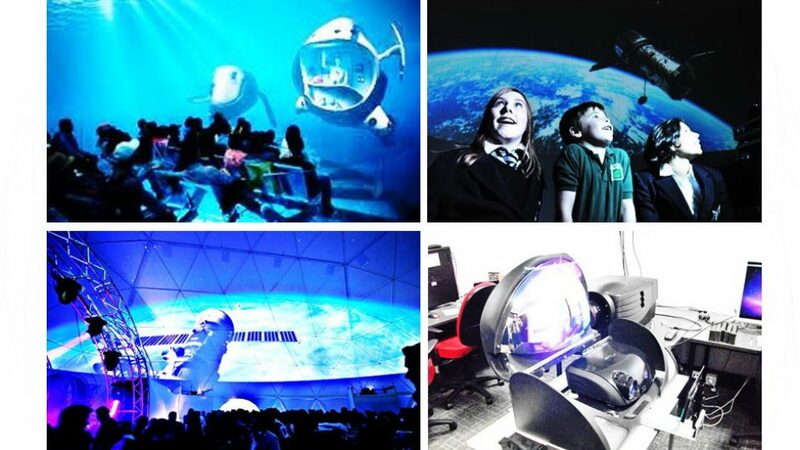 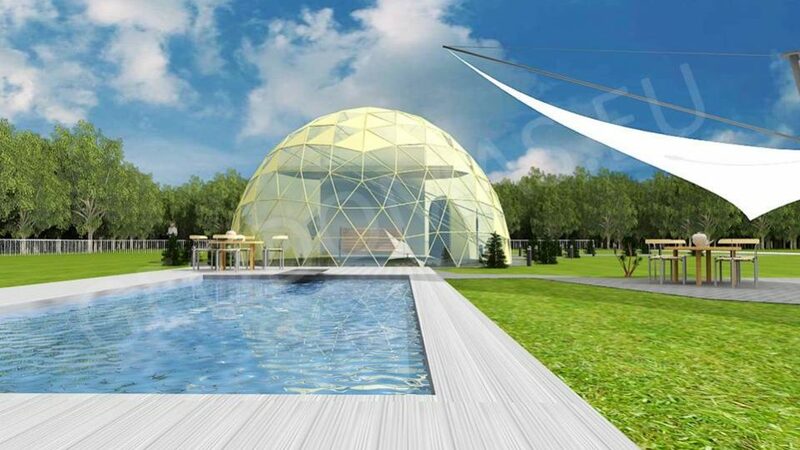 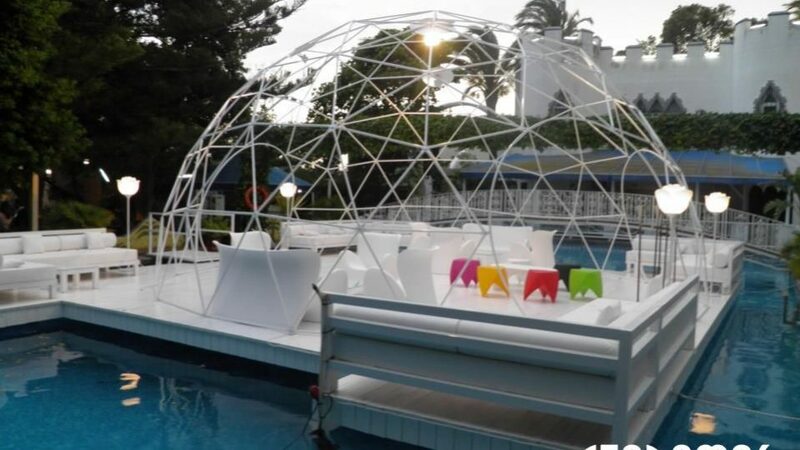 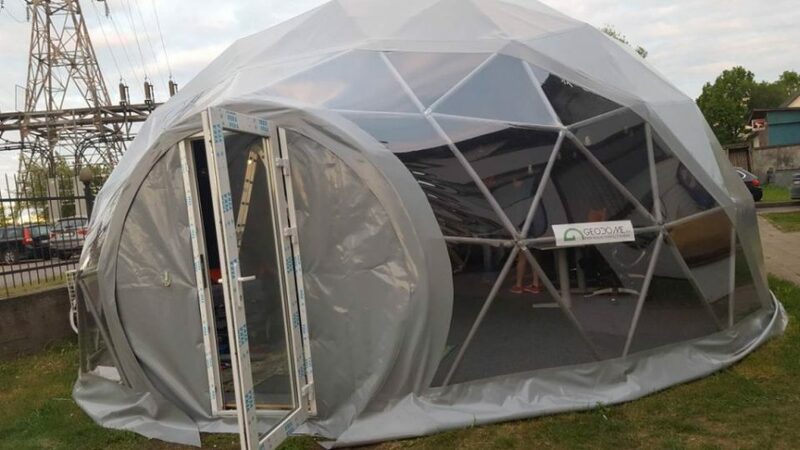 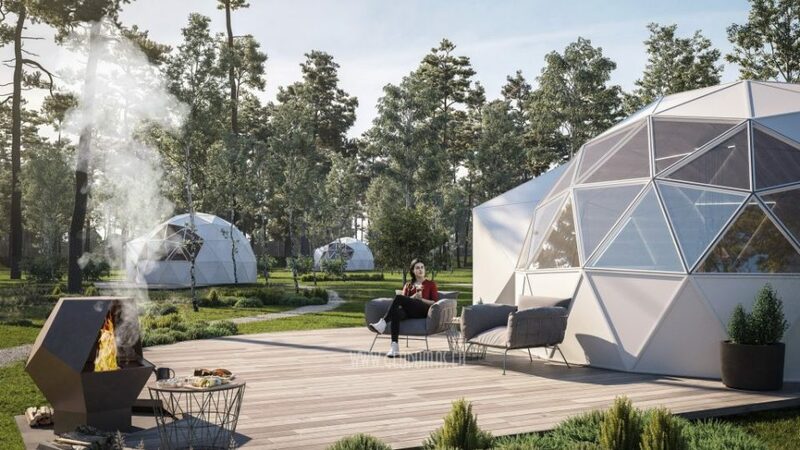 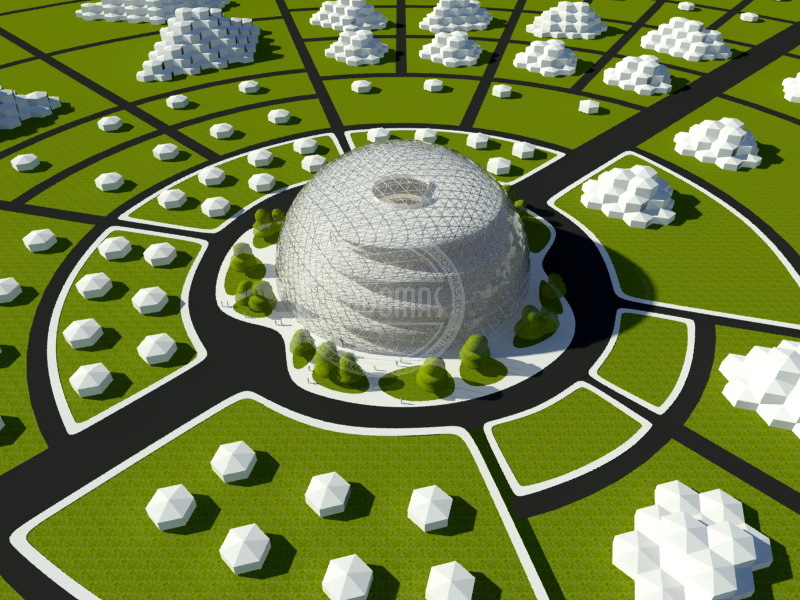 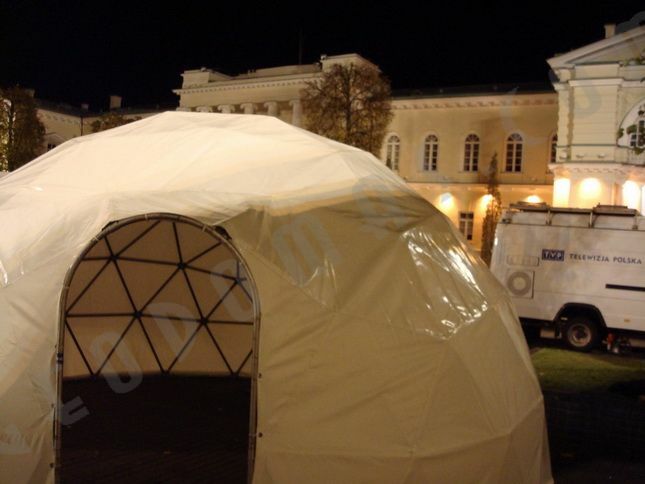 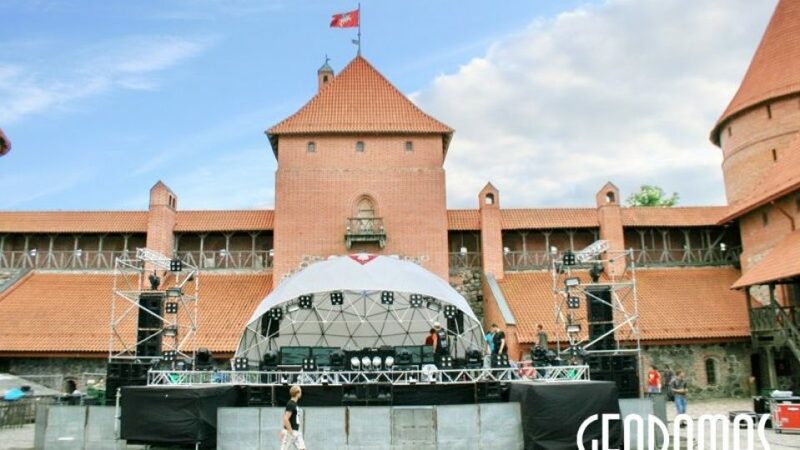 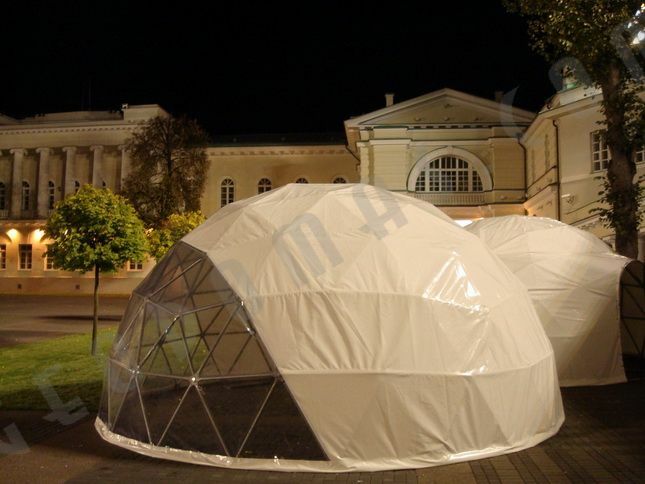 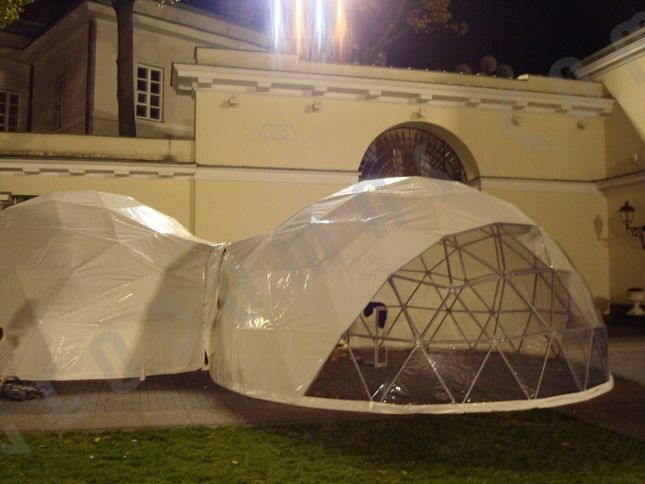 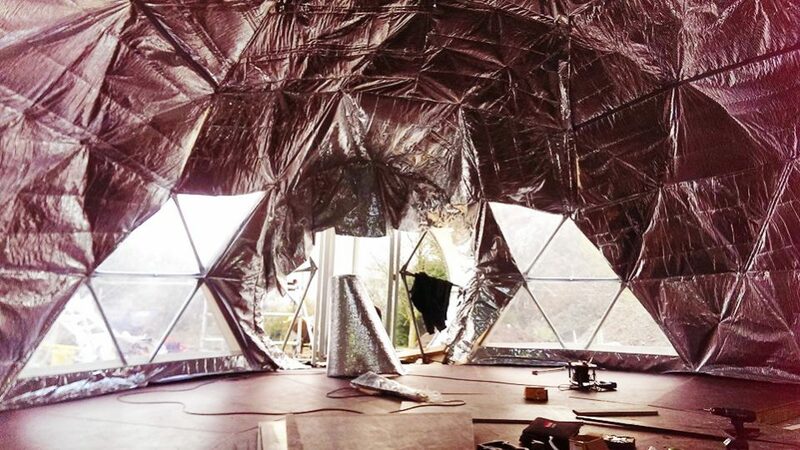 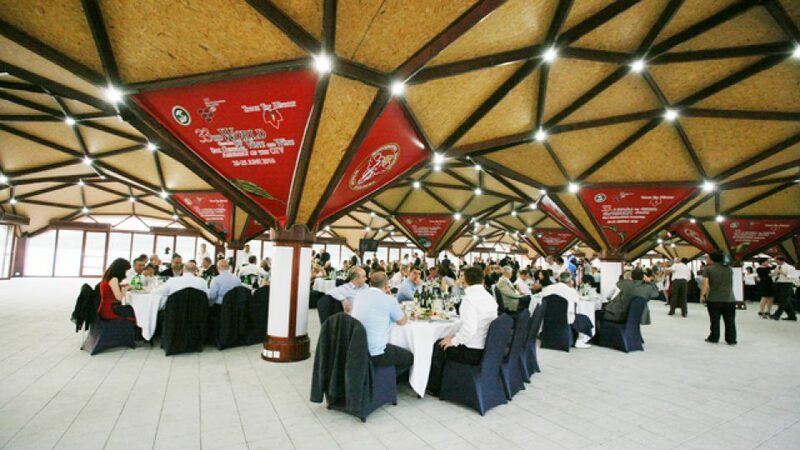 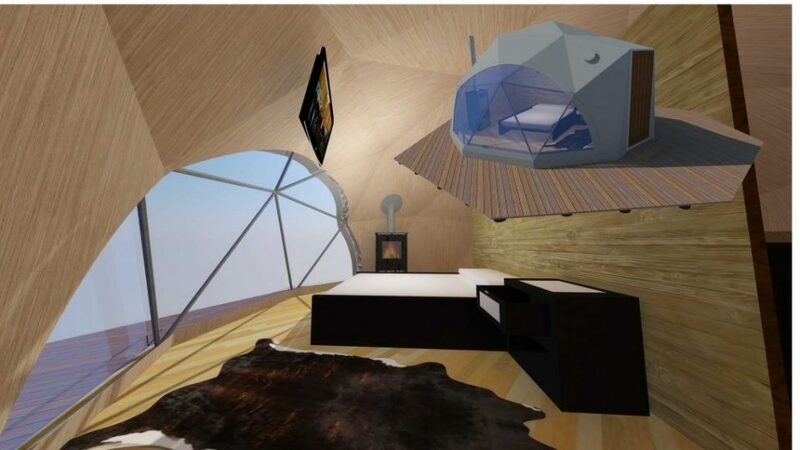 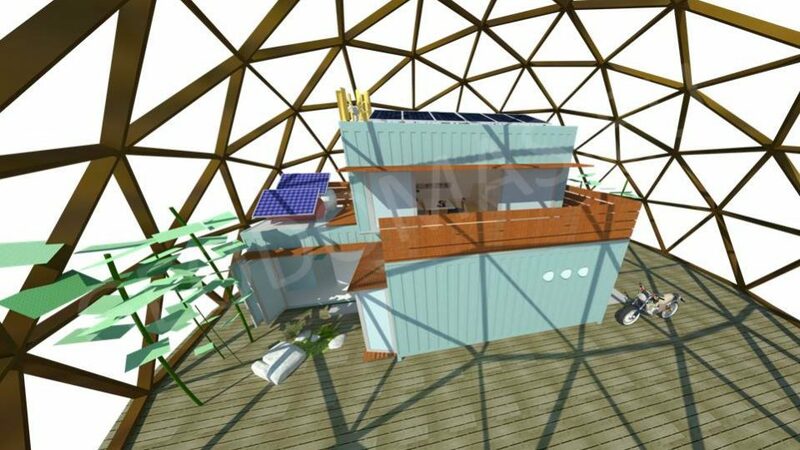 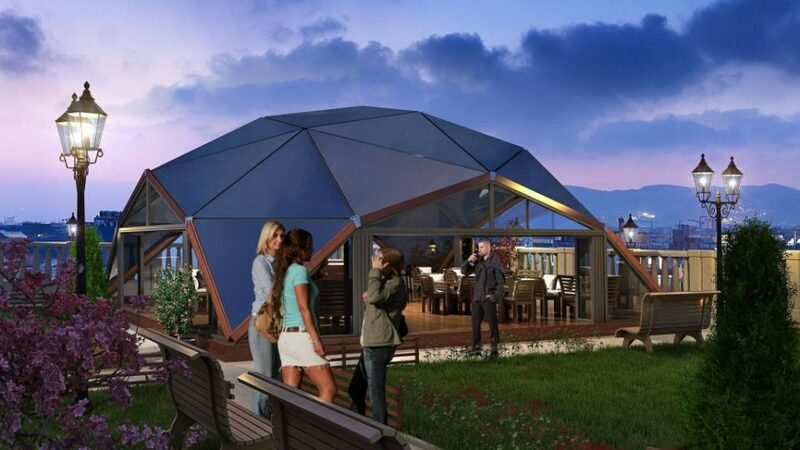 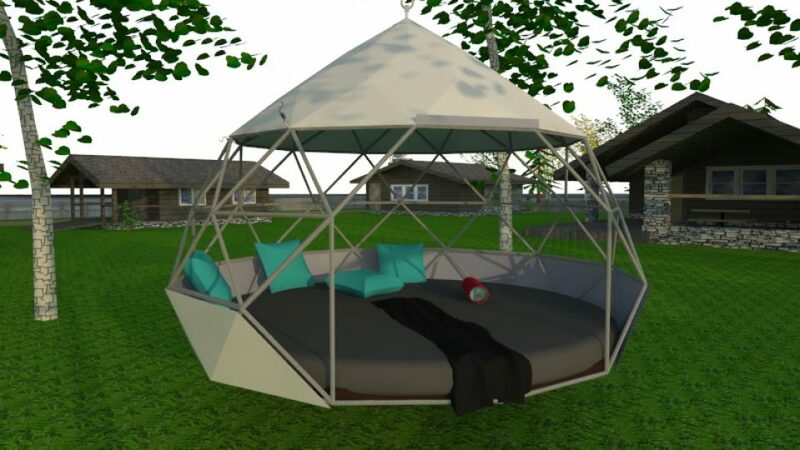 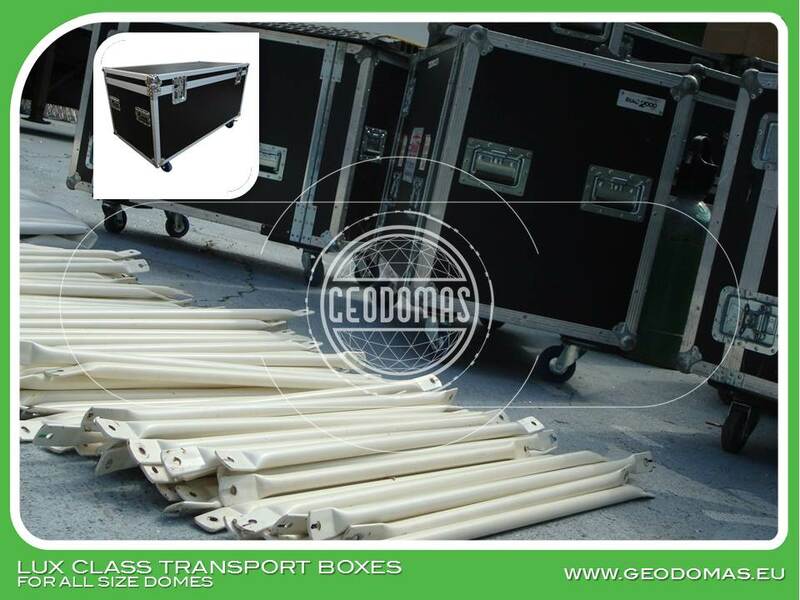 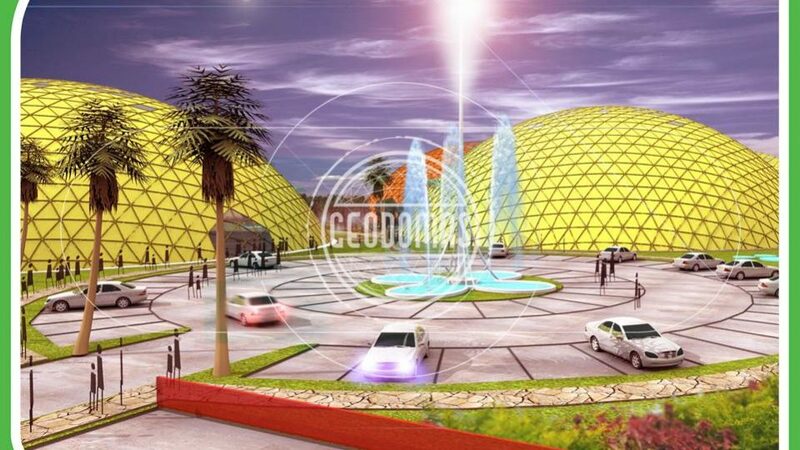 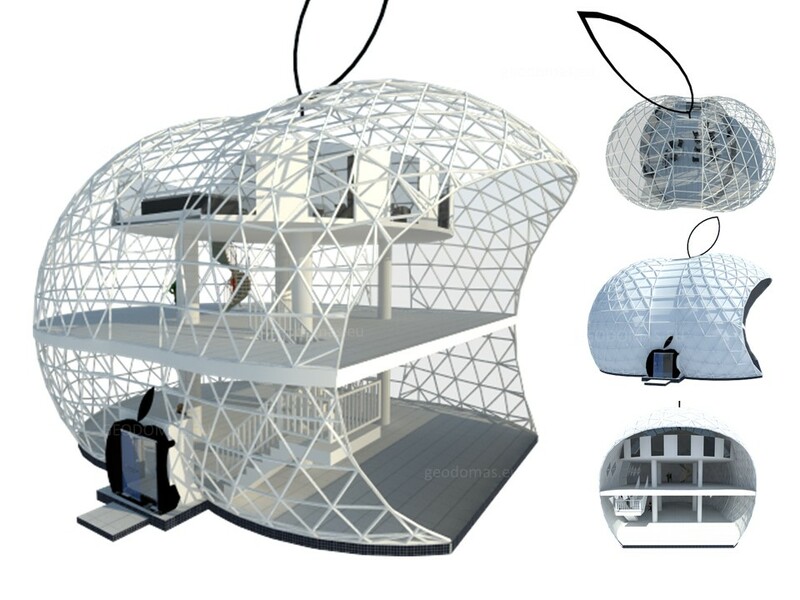 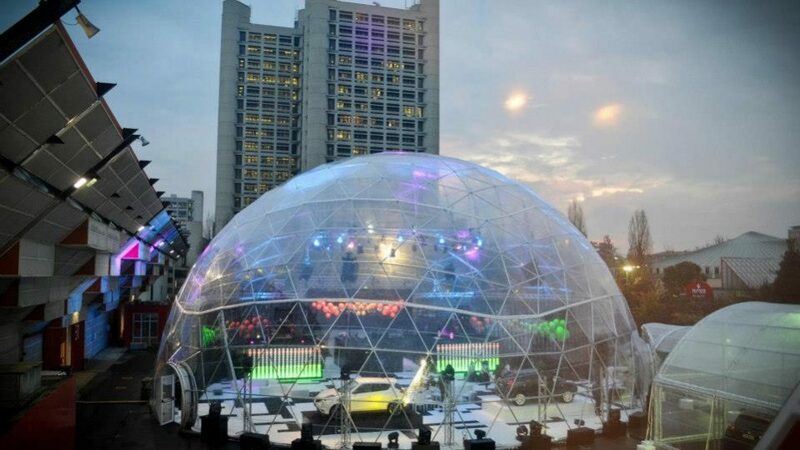 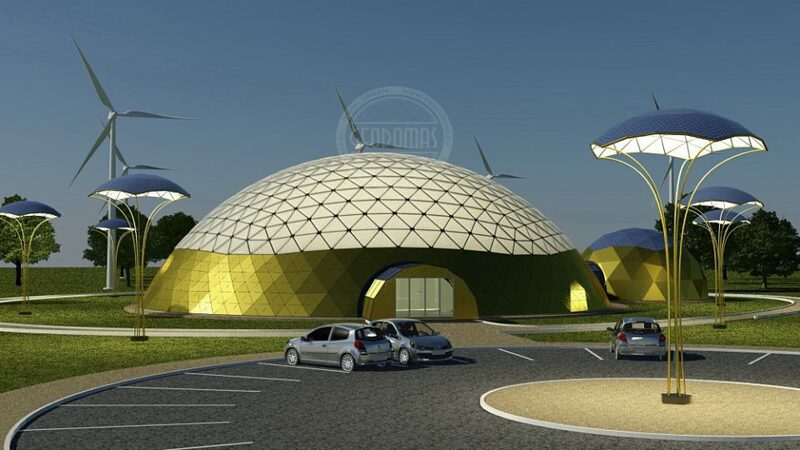 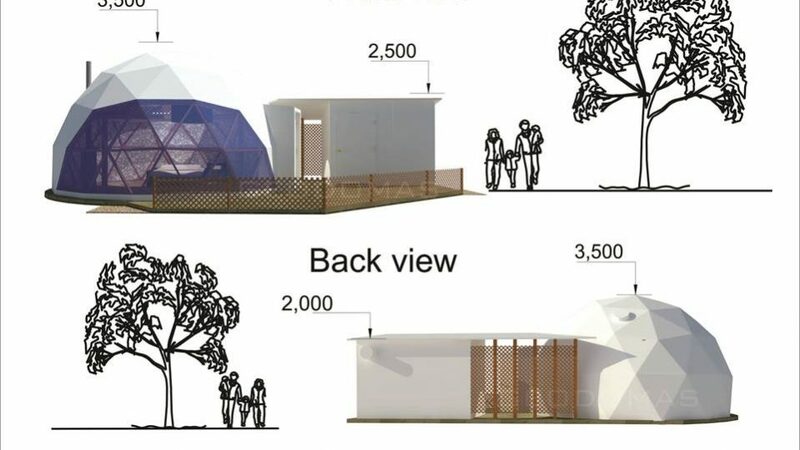 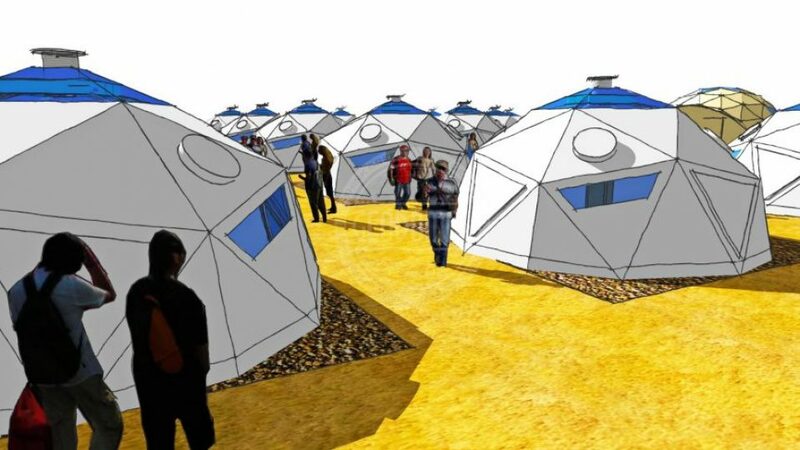 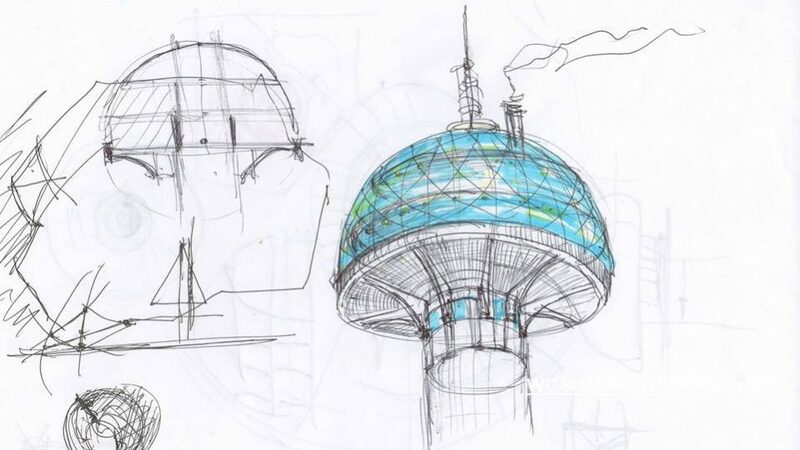 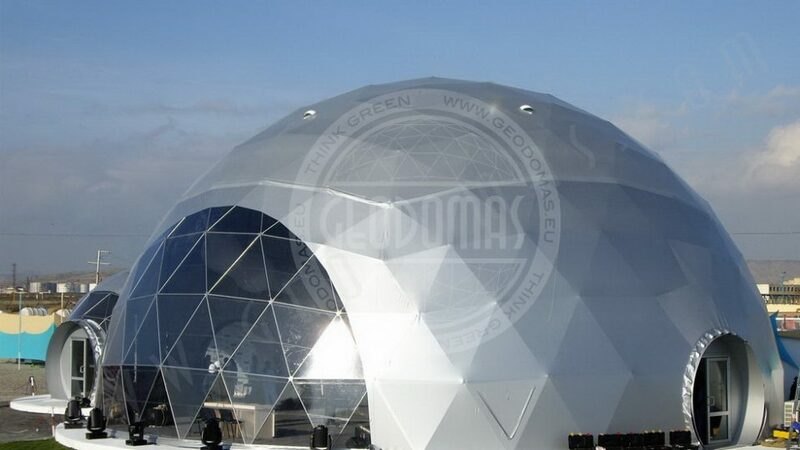 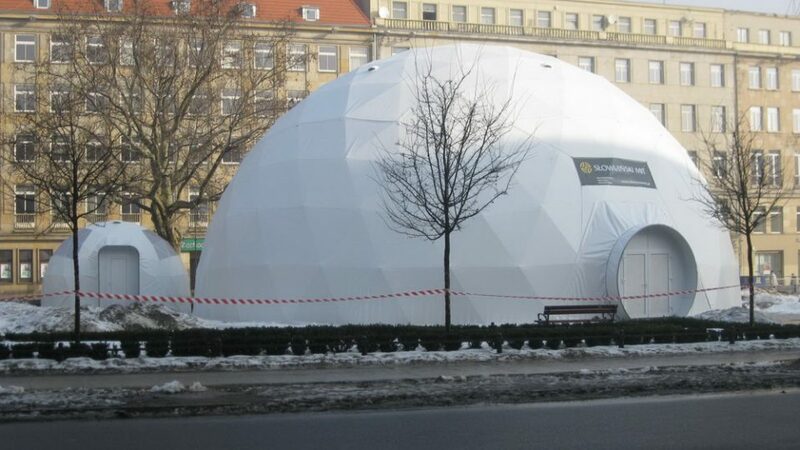 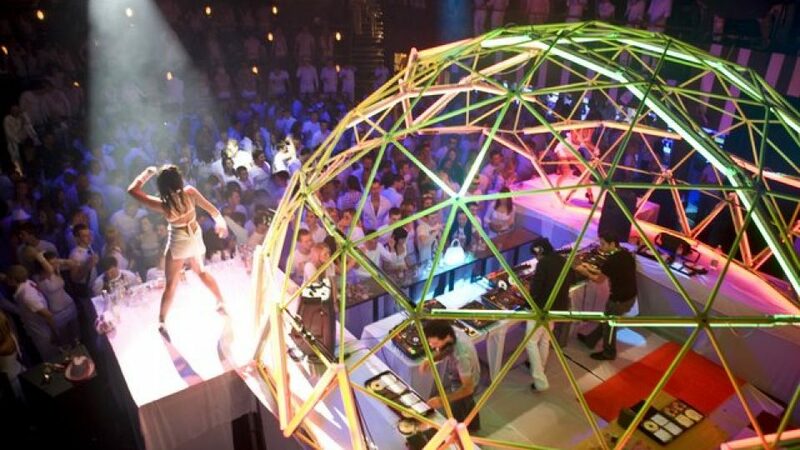 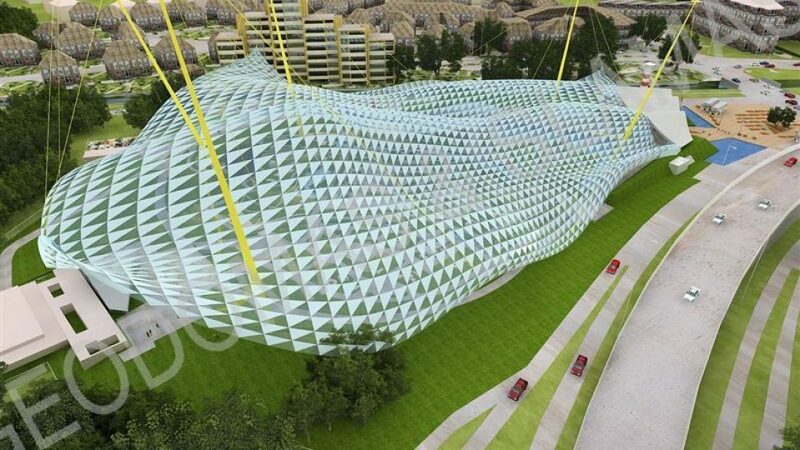 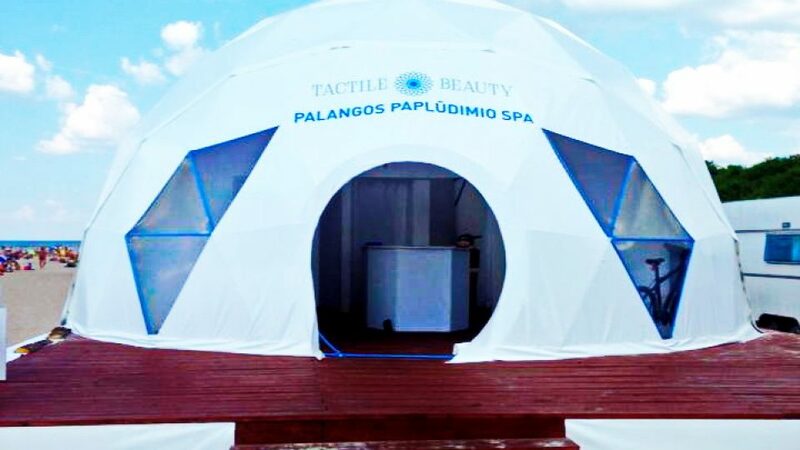 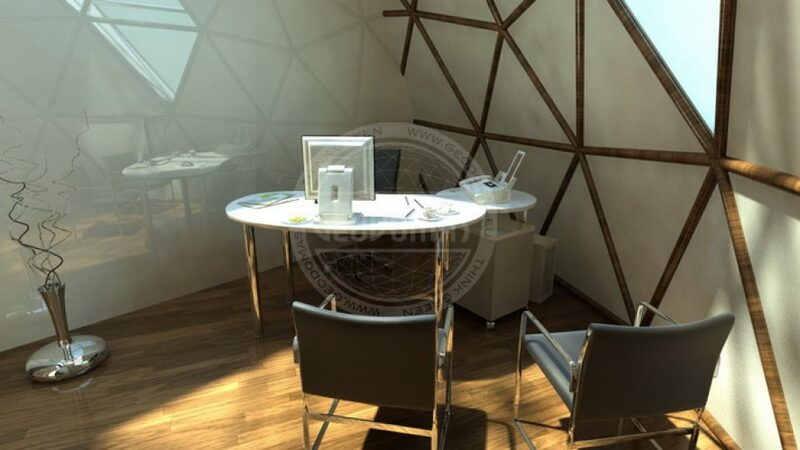 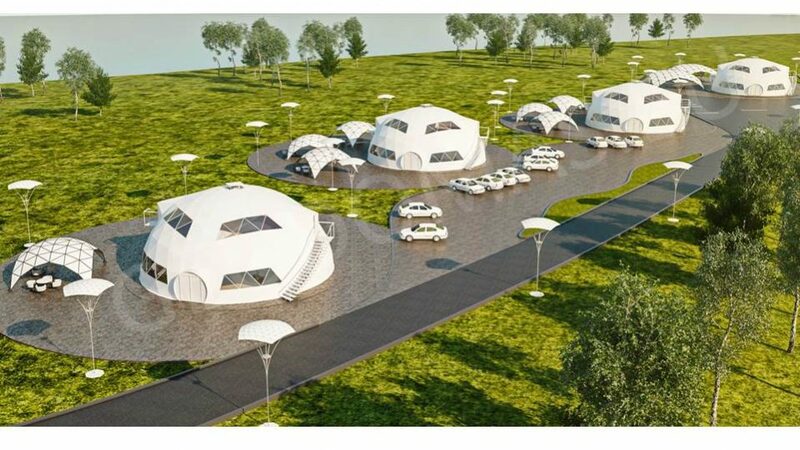 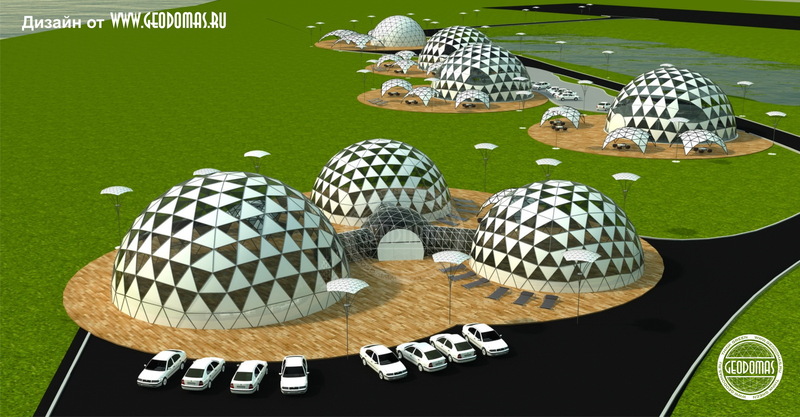 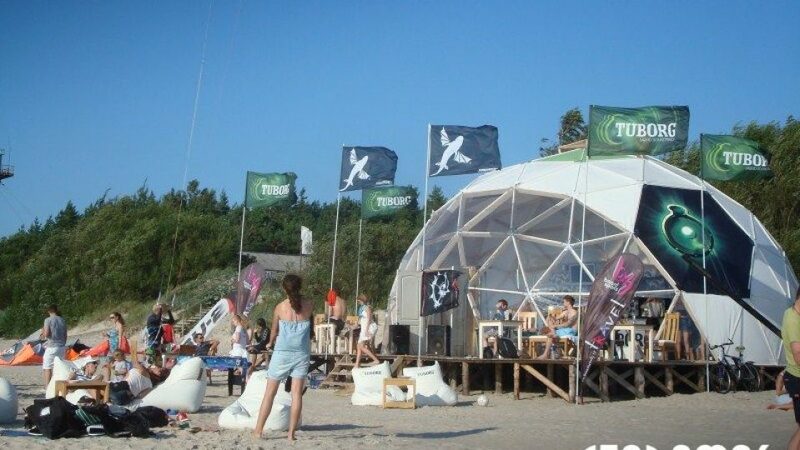 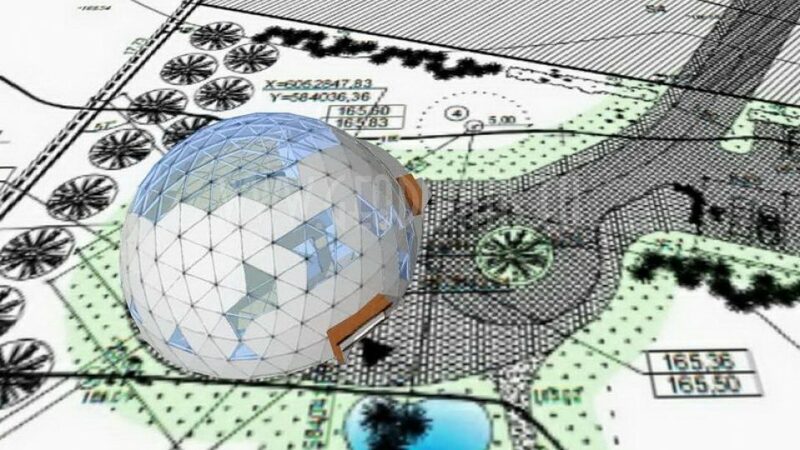 Portable Domes Ø6m For Energy Security conference 2007, Court of Presidency, Vilnius | Witamy w Geodomas Engineering ! 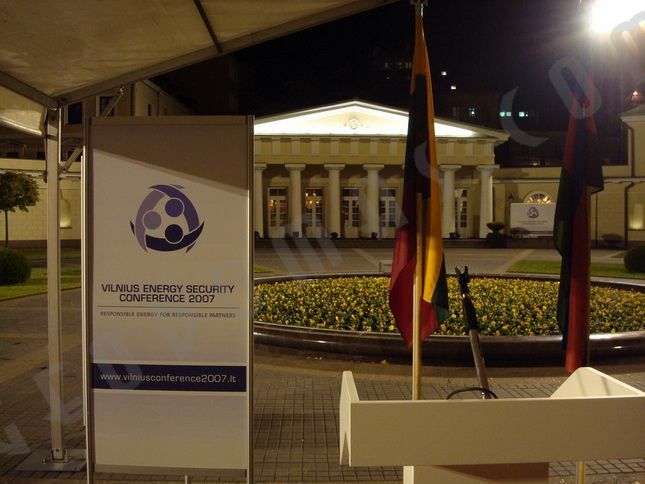 Lithuanian President Valdas Adamkus delivers a speech during the opening of the Energy Security Conference 2007 in Vilnius 11 October 2007. 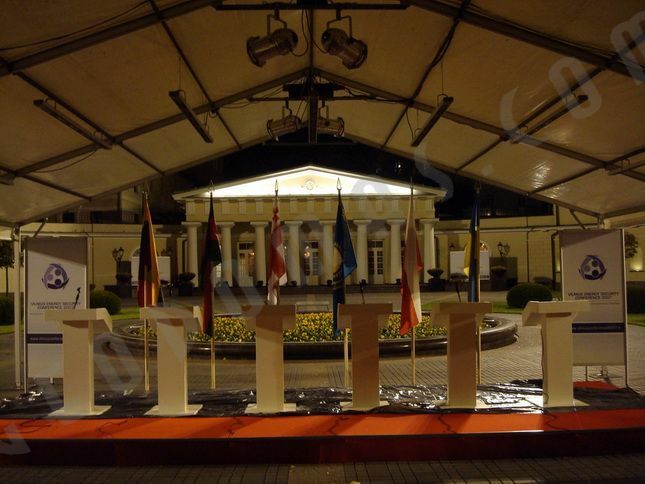 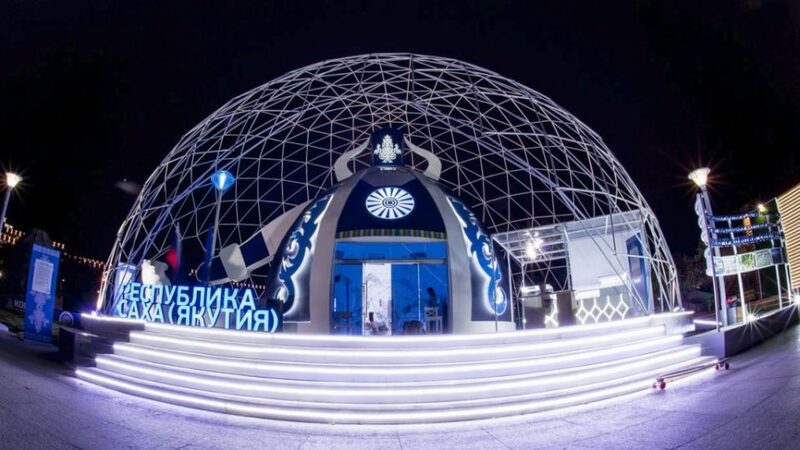 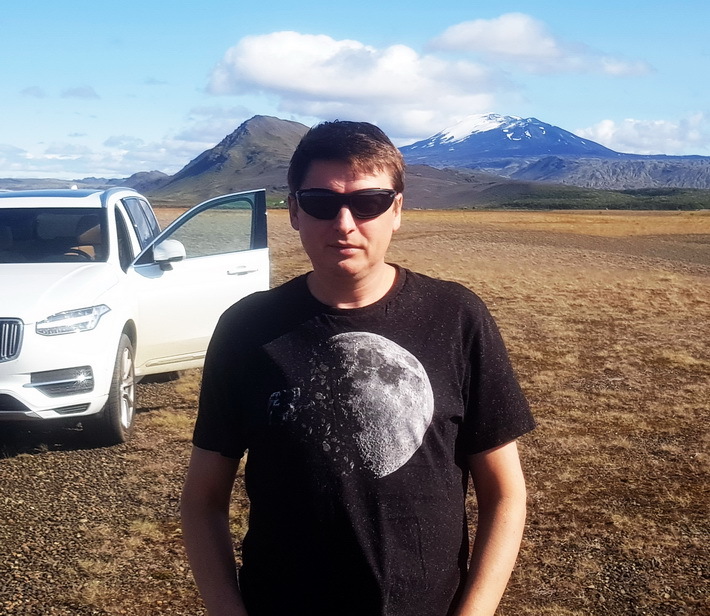 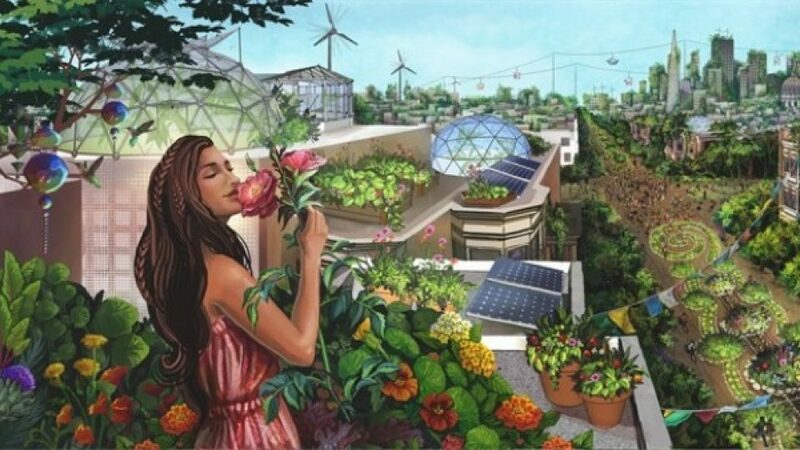 Adamkus said the European Union needs a united external energy policy to protect the interests of all 27 of its members, amid concerns over Moscow’s market muscle-flexing. 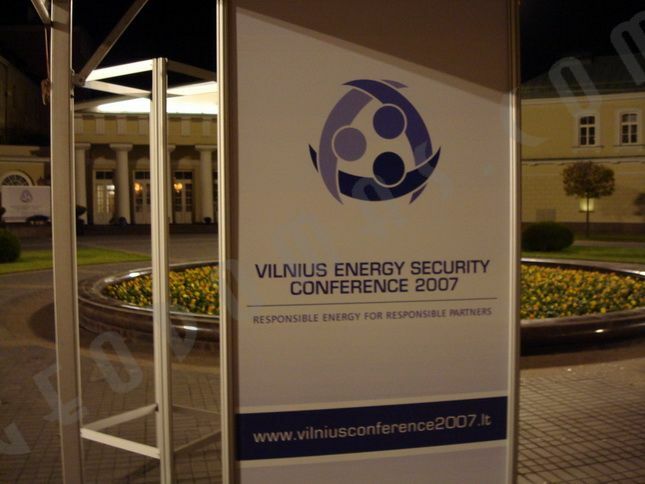 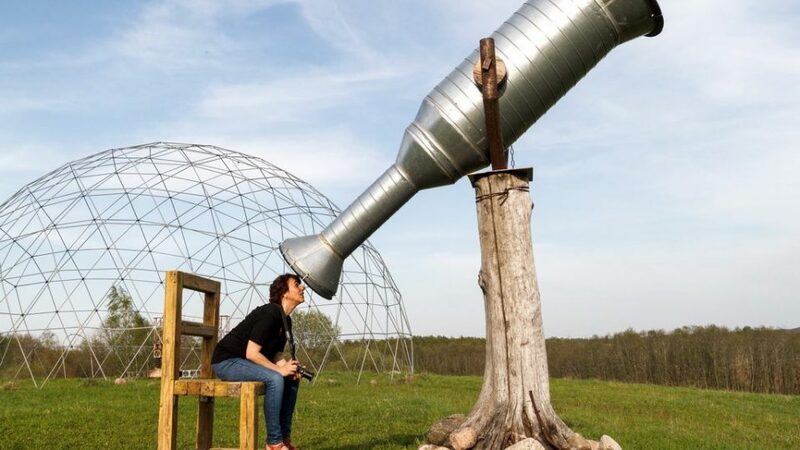 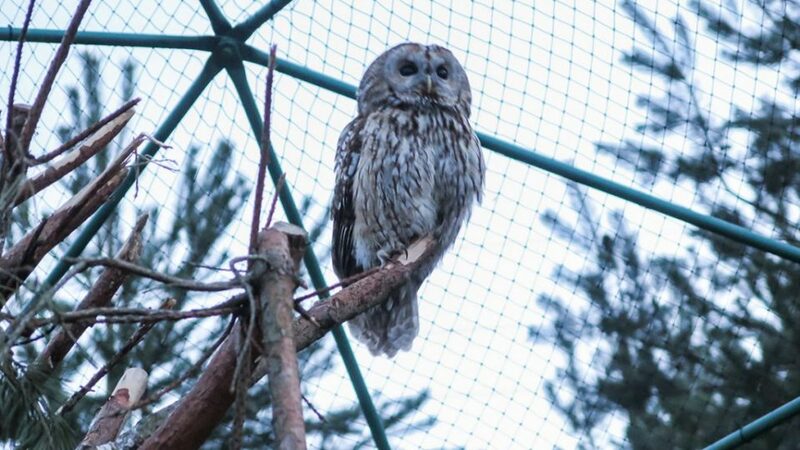 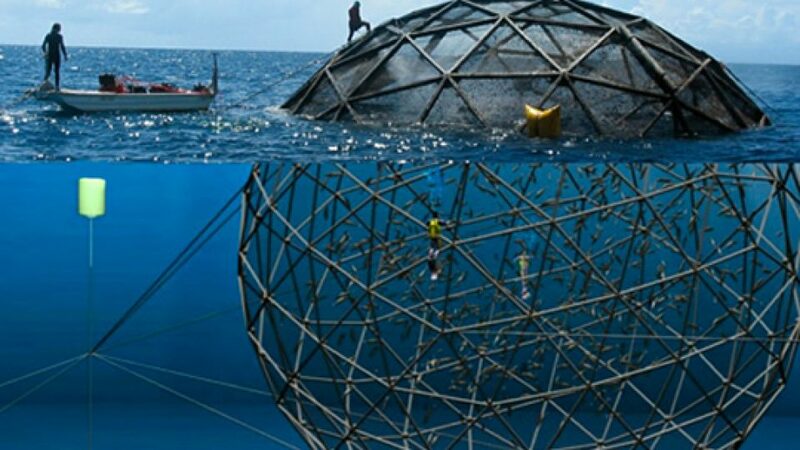 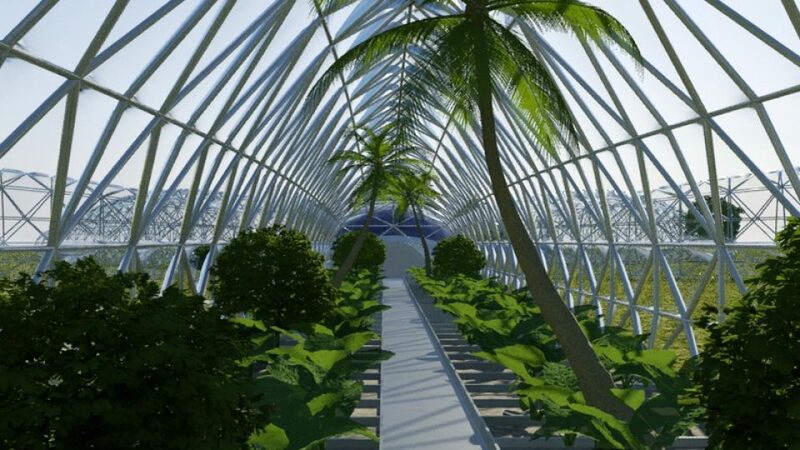 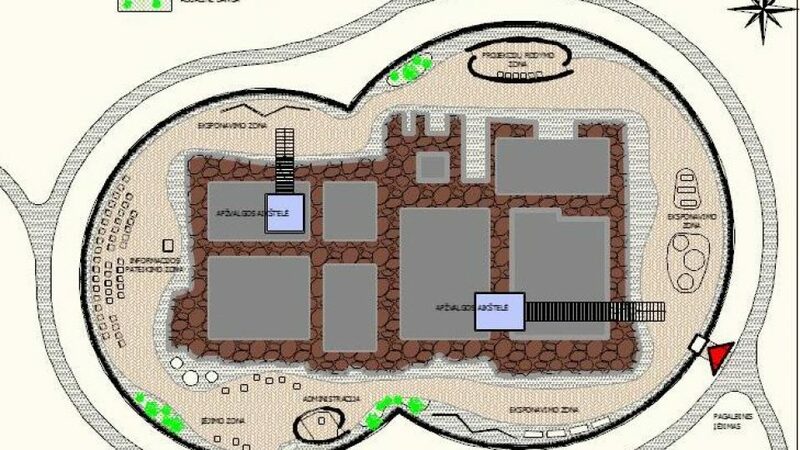 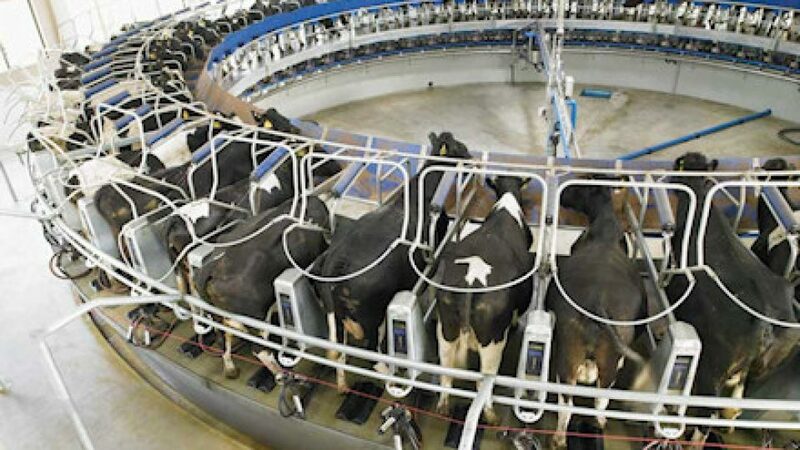 Lithuania and its fellow formerly Soviet-ruled Baltic states of Estonia and Latvia, as well as ex-communist Poland, have expressed disquiet about a pipeline that Russian gas giant Gazprom and German firms BASF and E.ON are planning to build beneath the Baltic Sea by 2010.